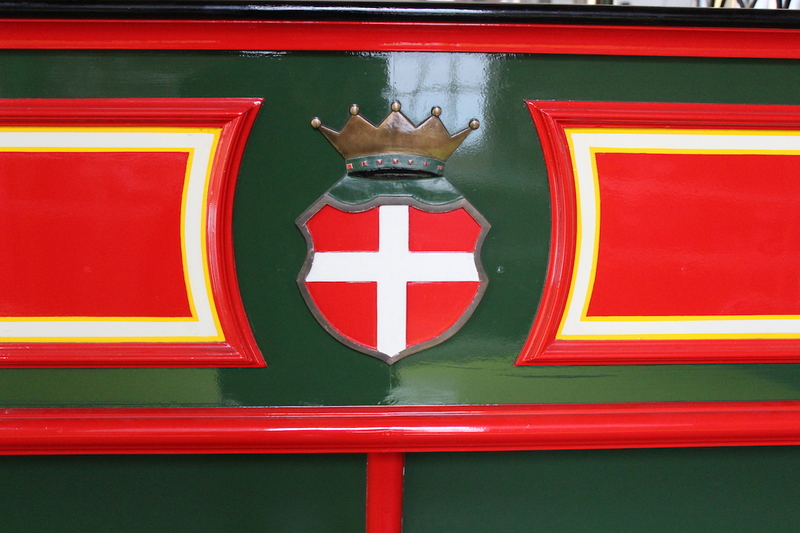 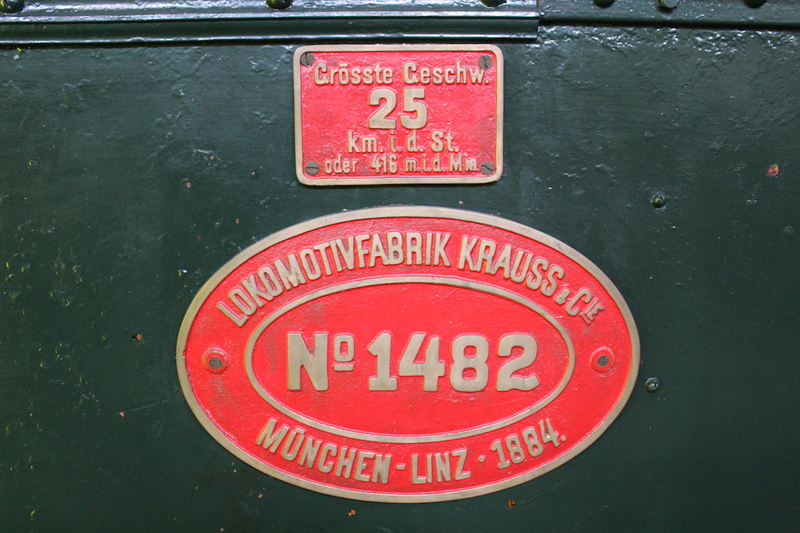 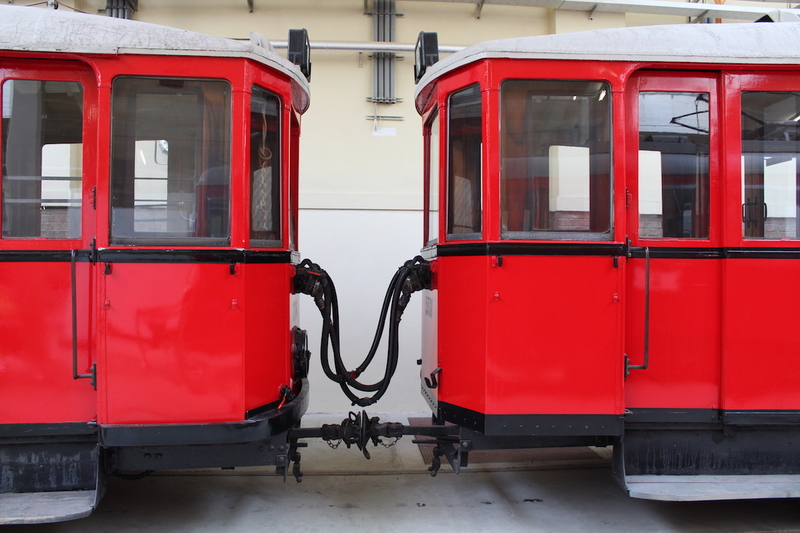 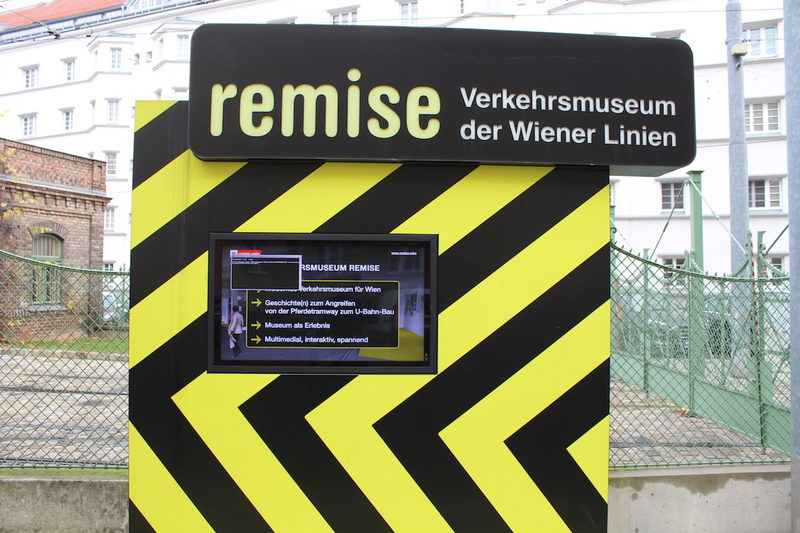 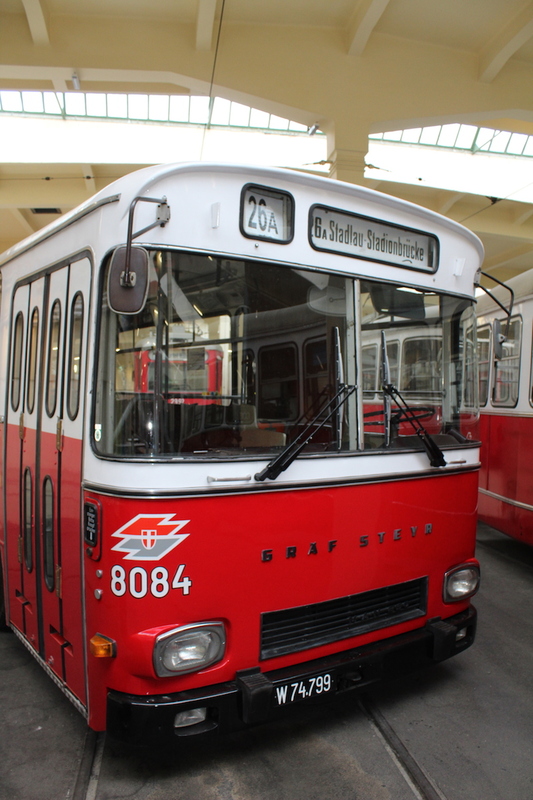 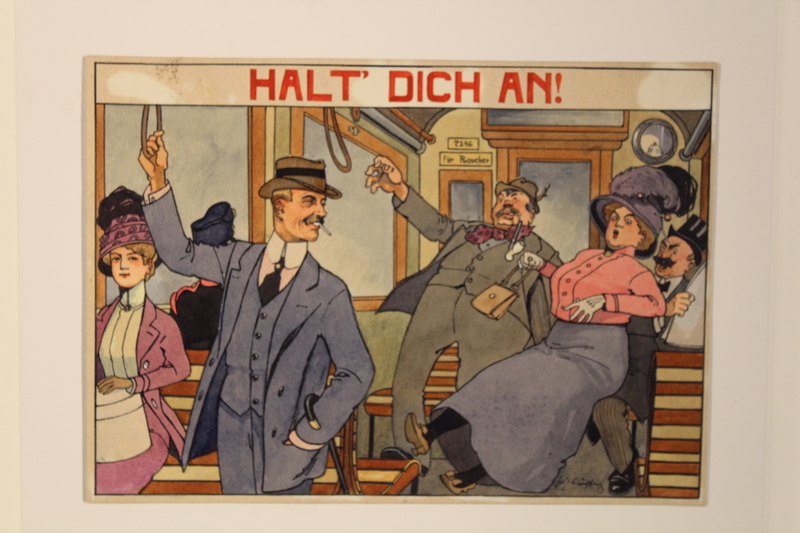 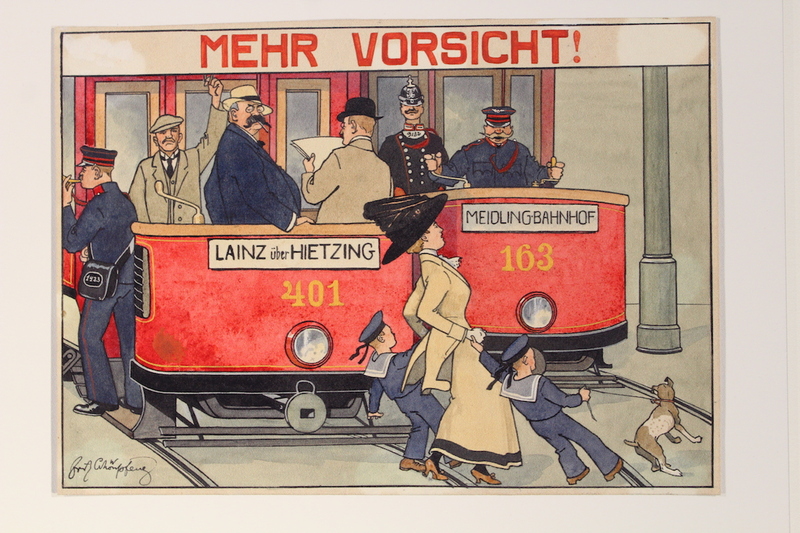 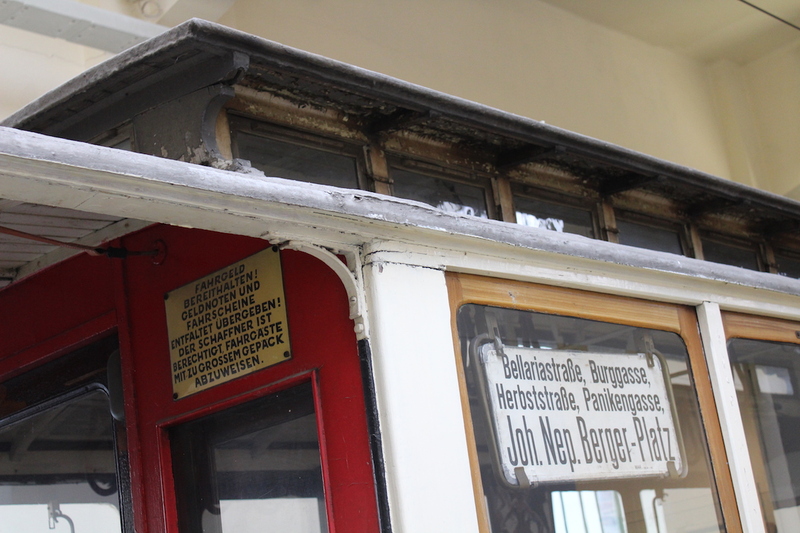 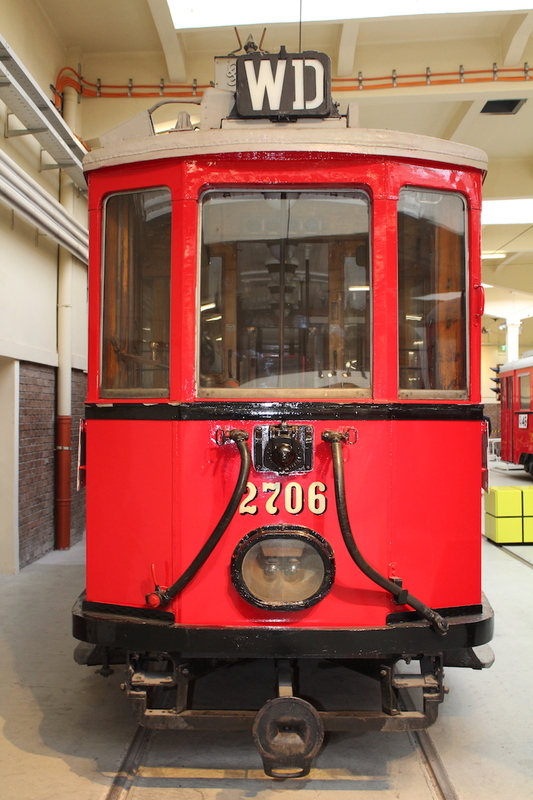 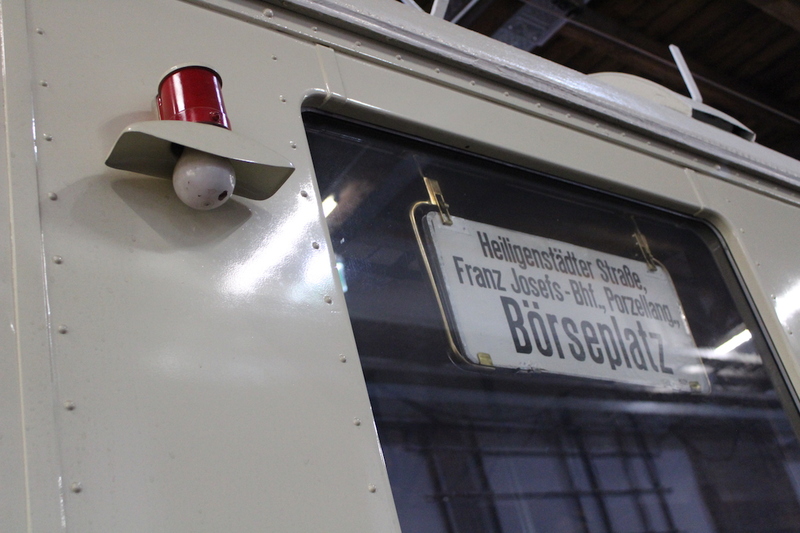 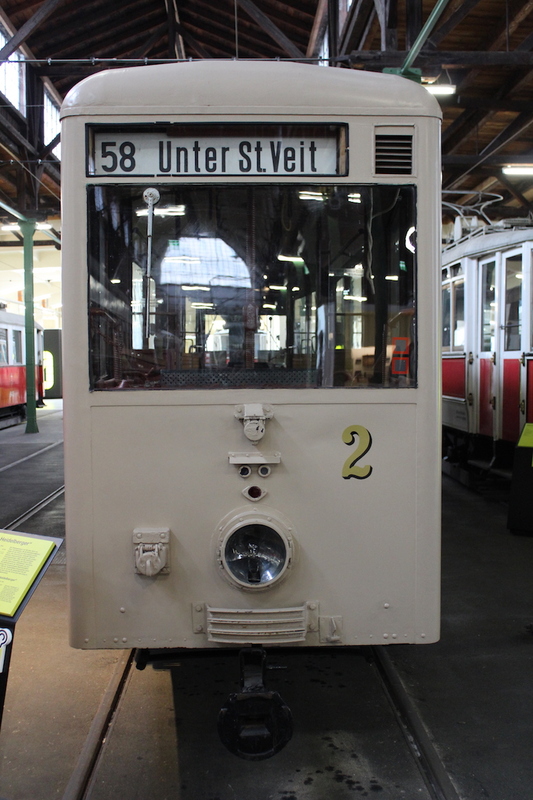 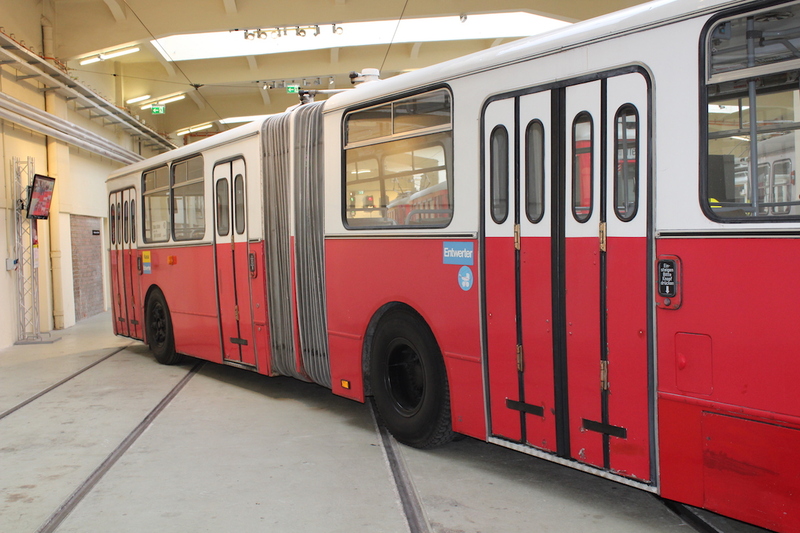 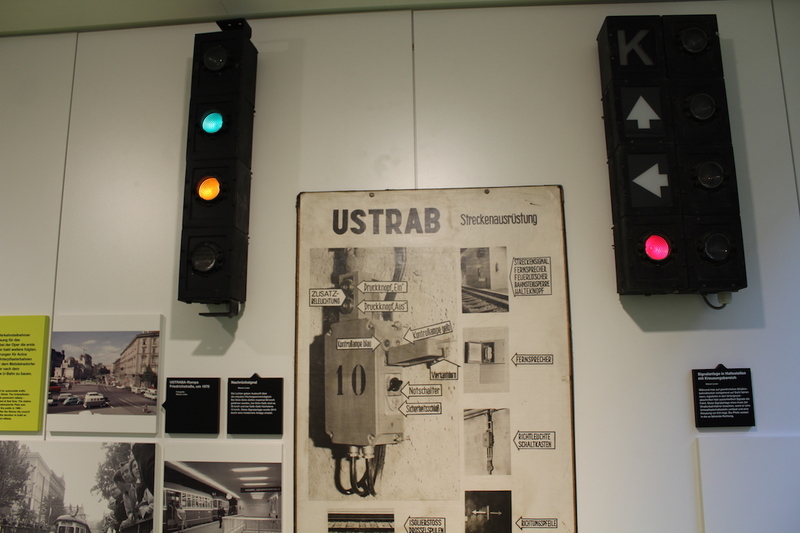 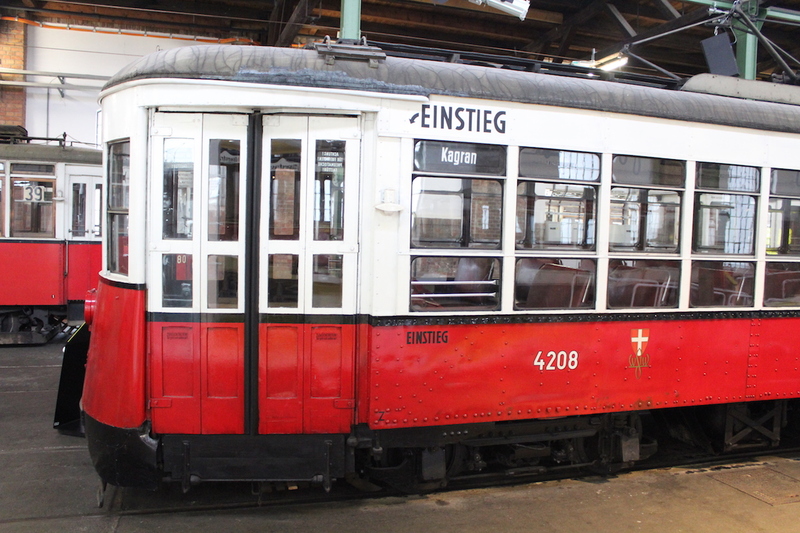 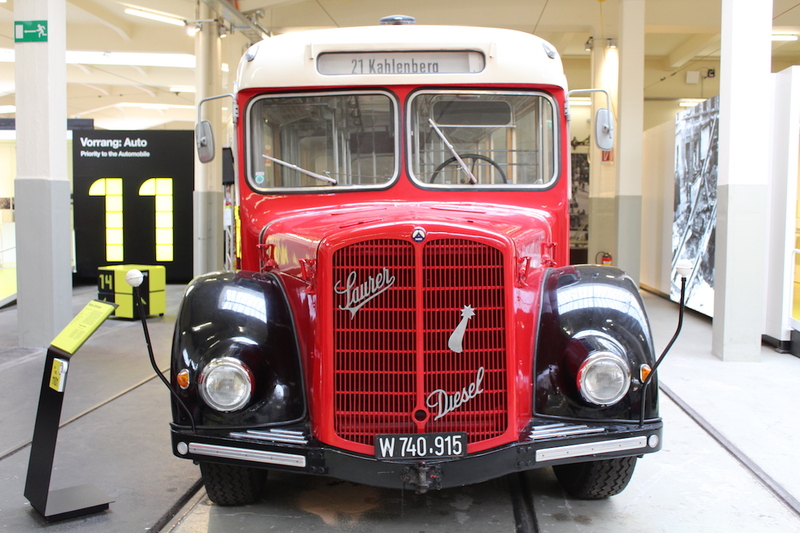 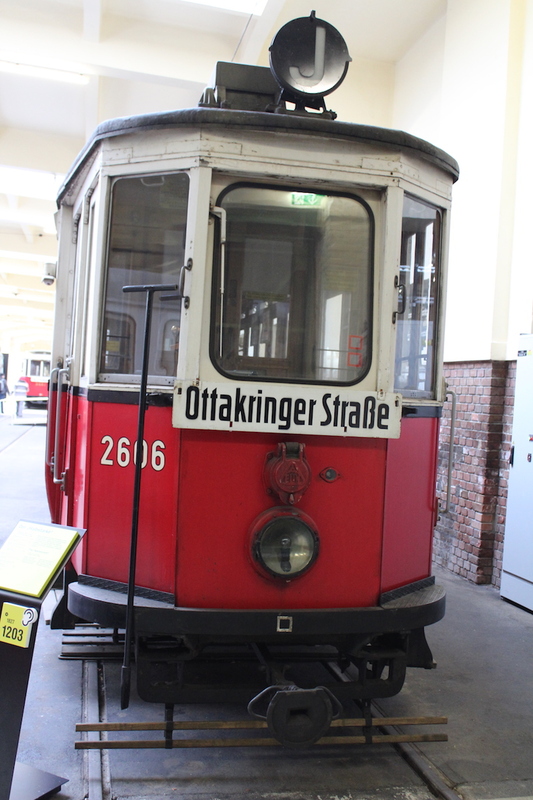 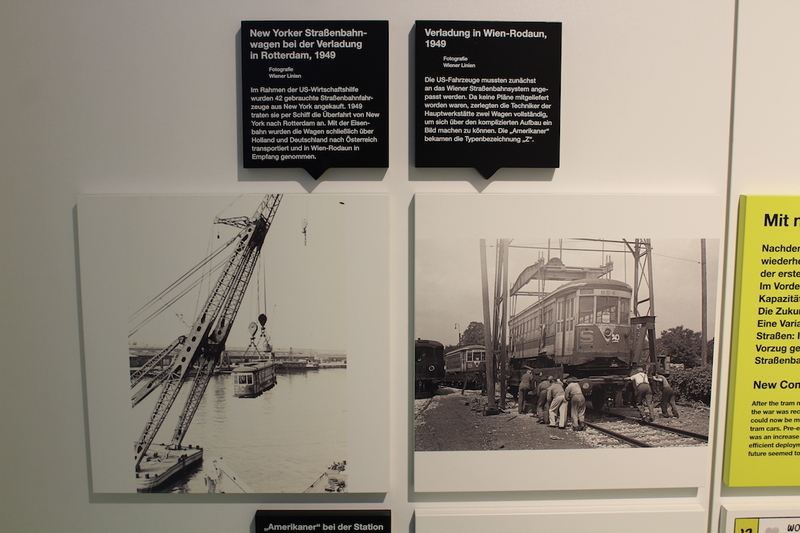 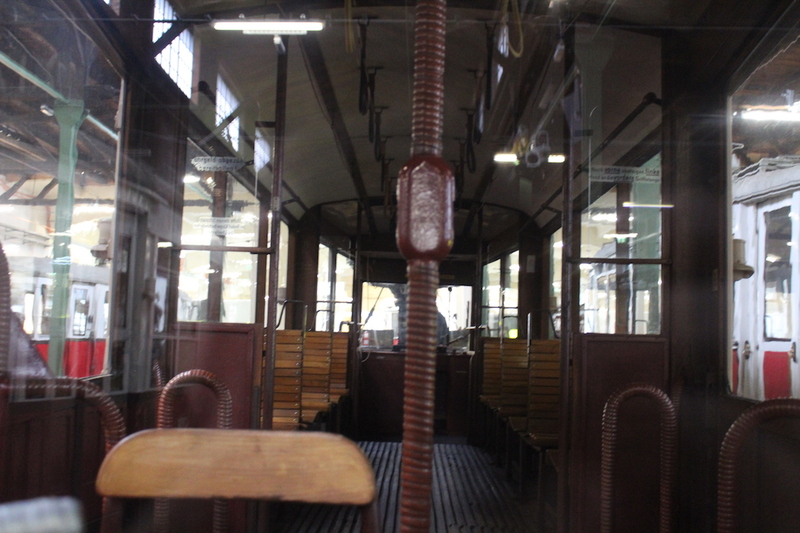 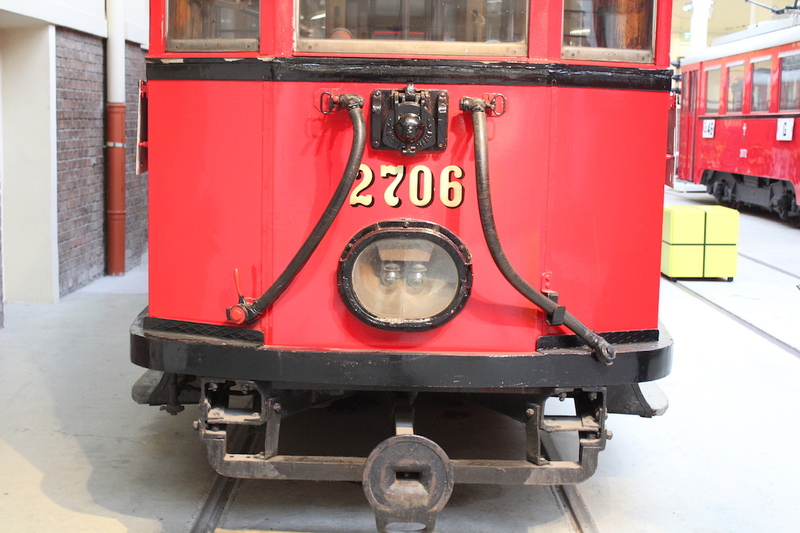 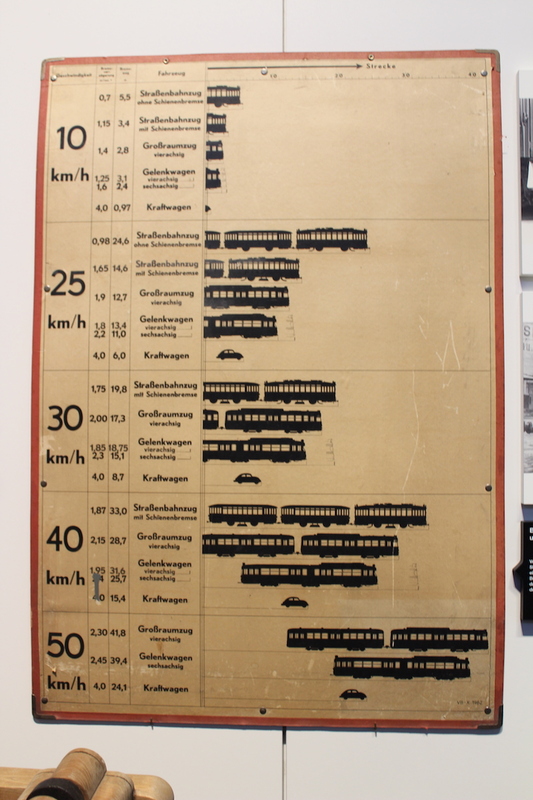 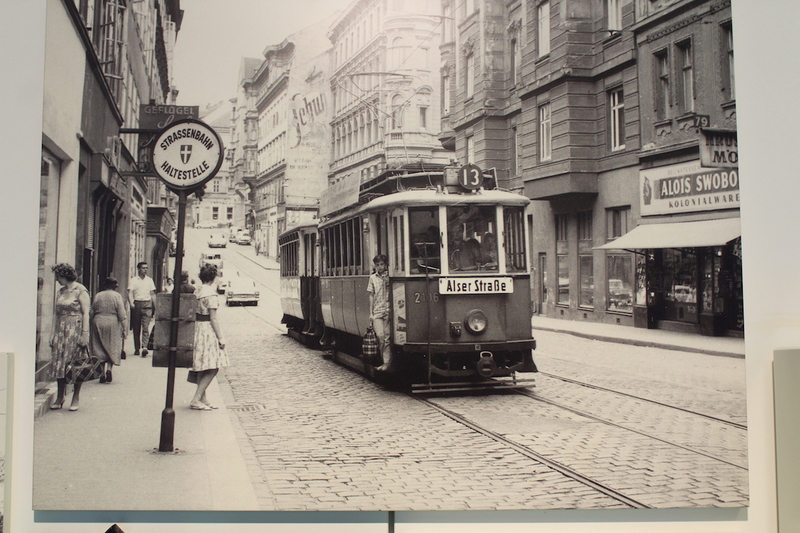 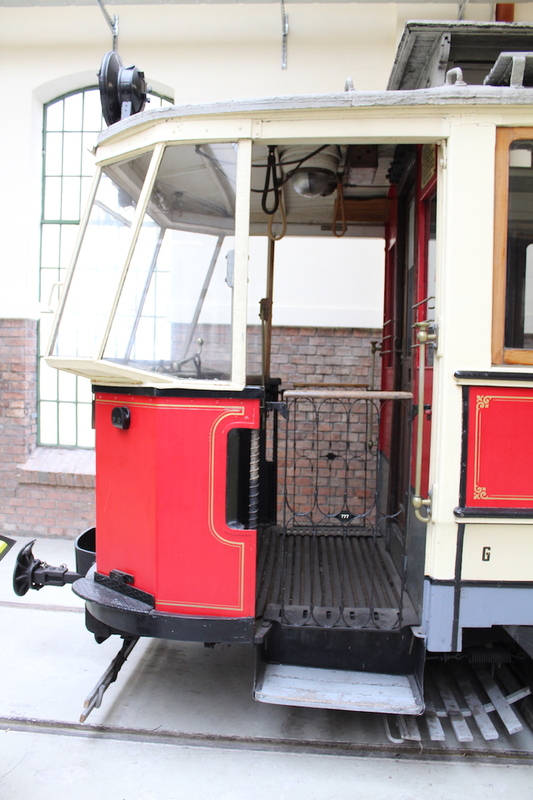 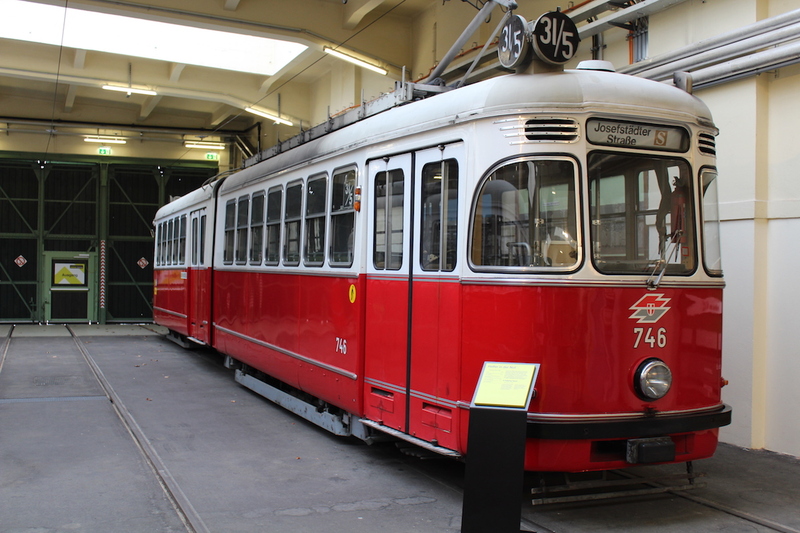 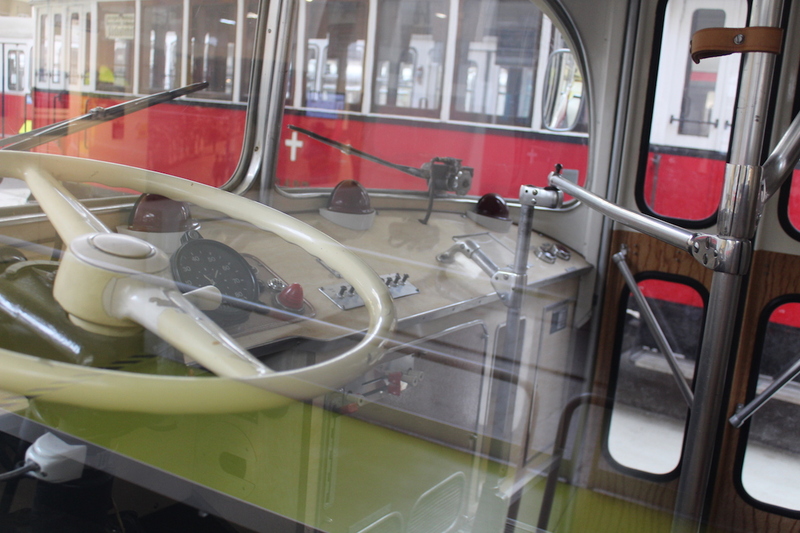 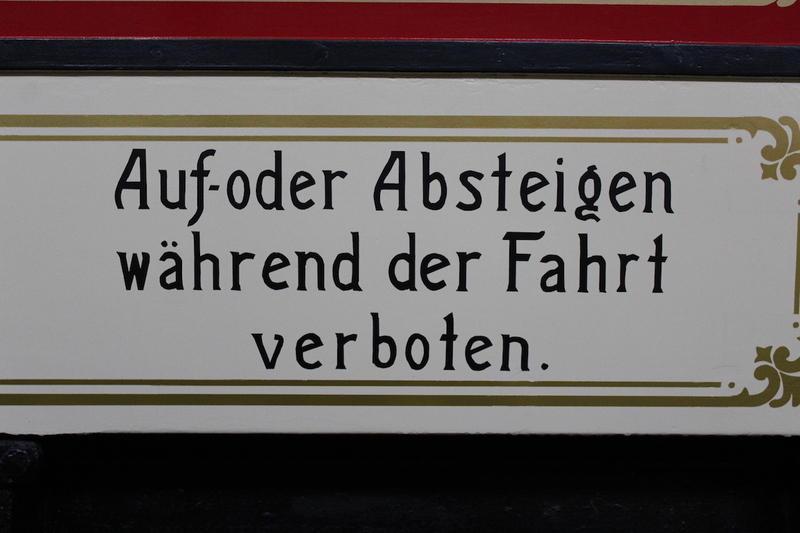 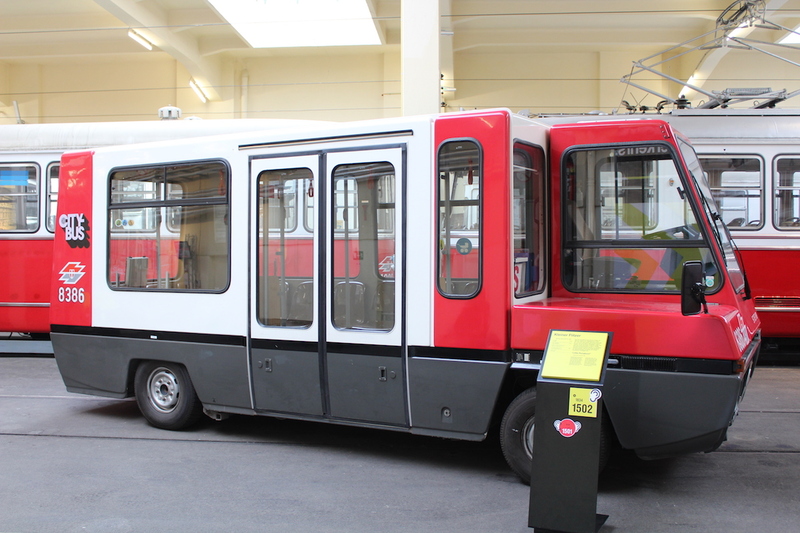 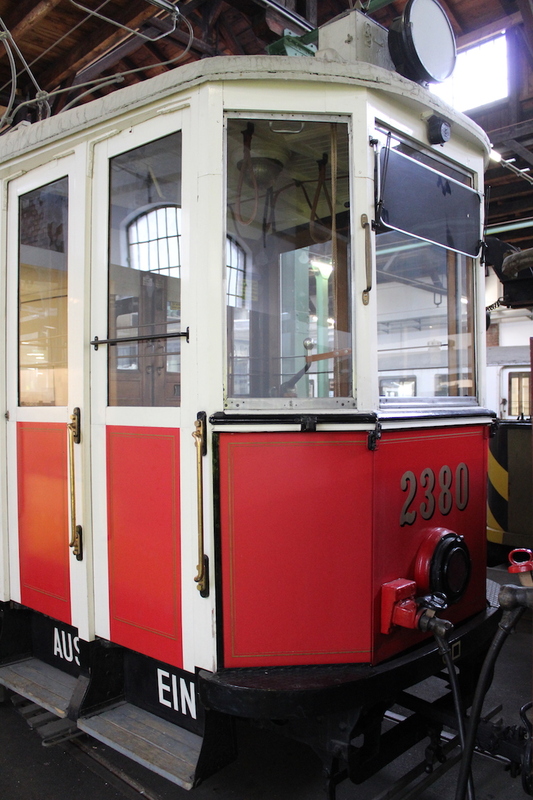 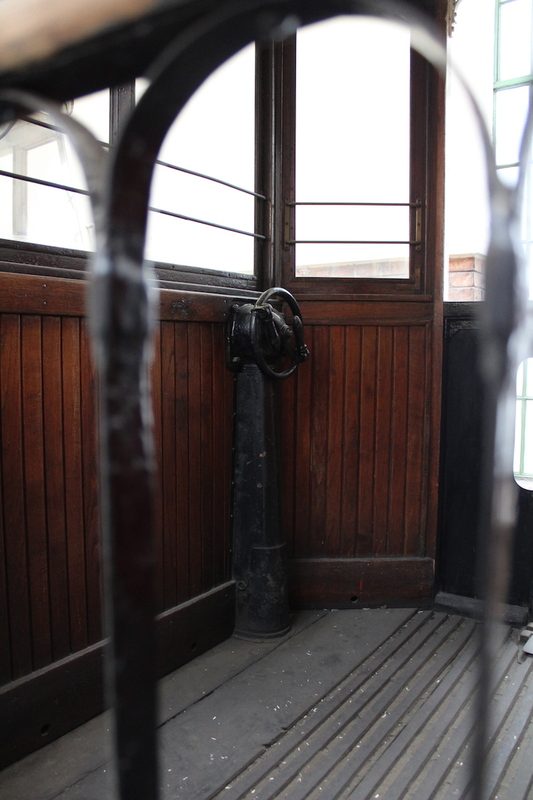 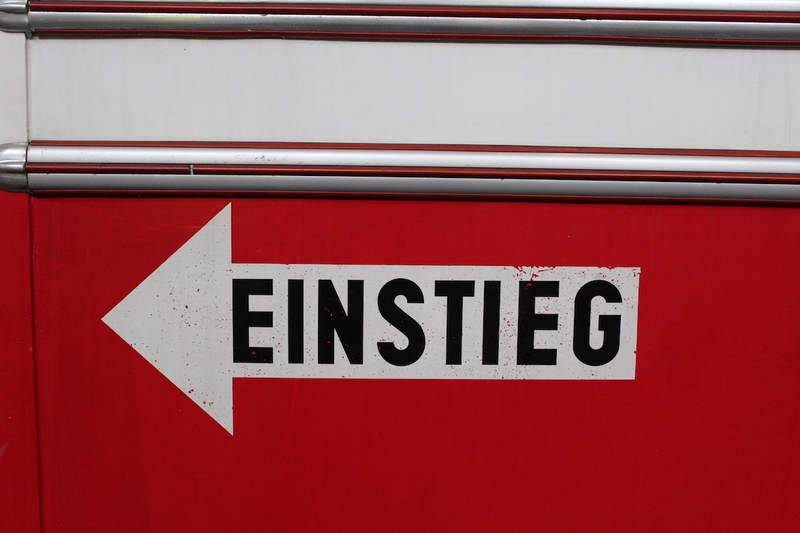 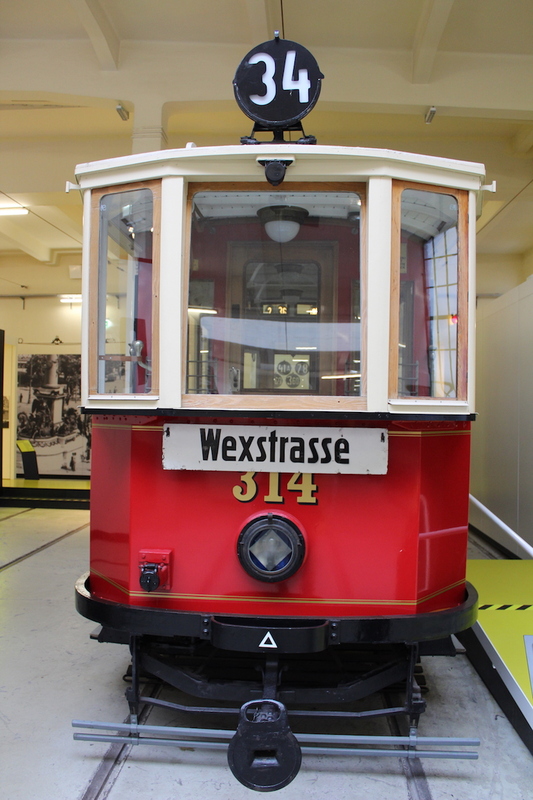 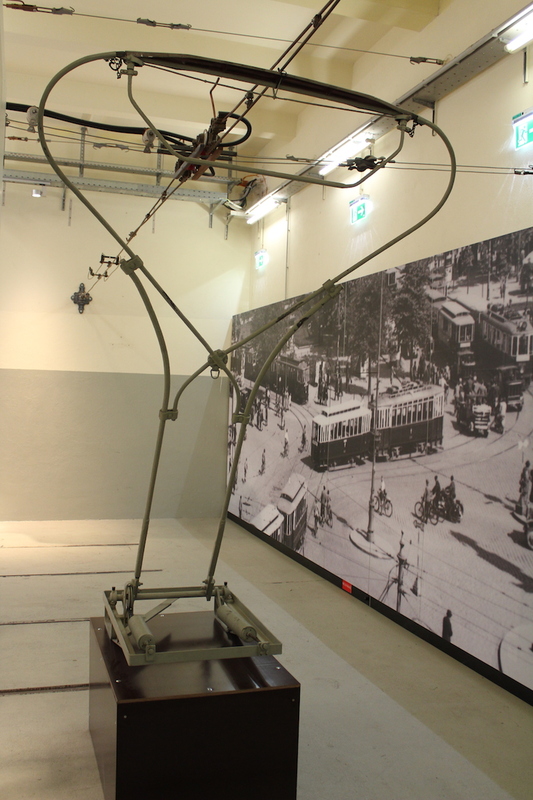 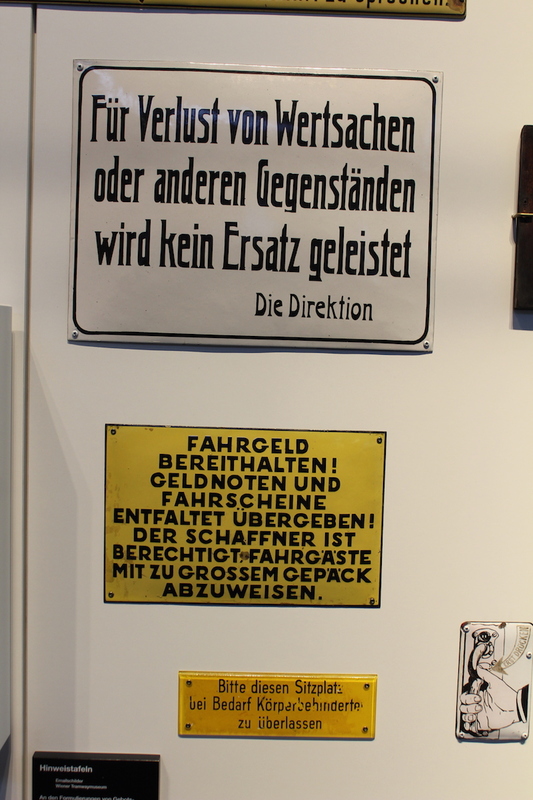 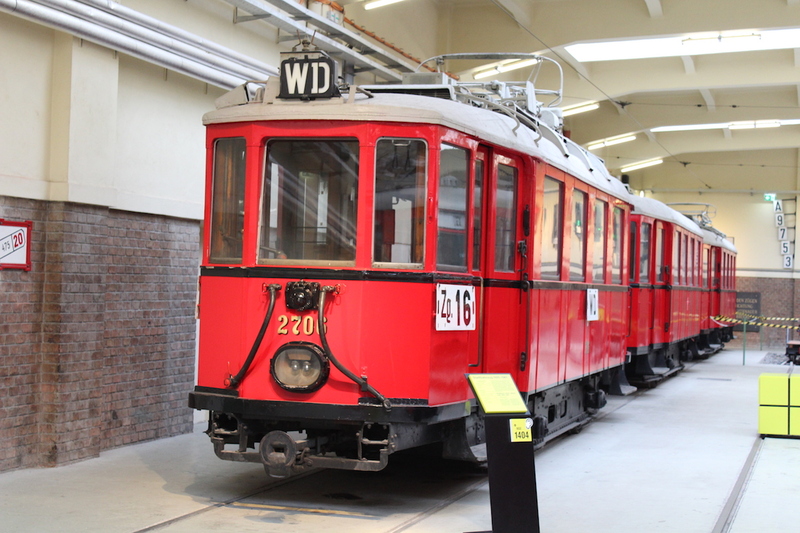 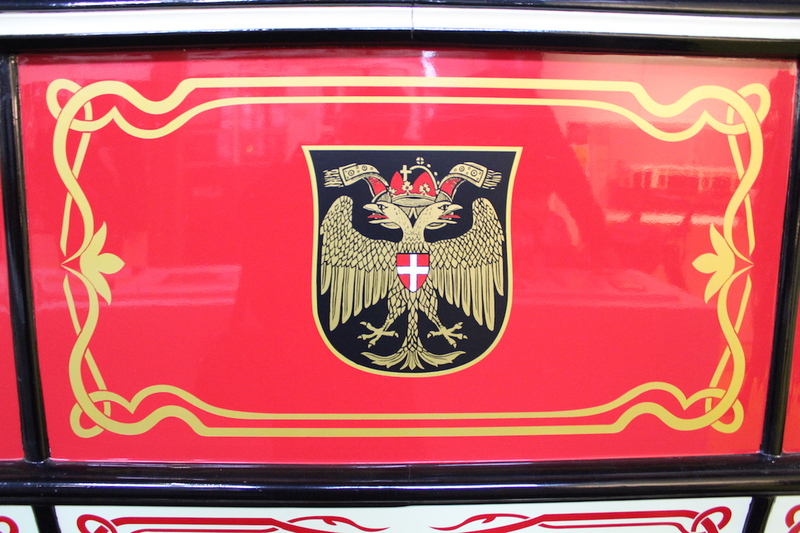 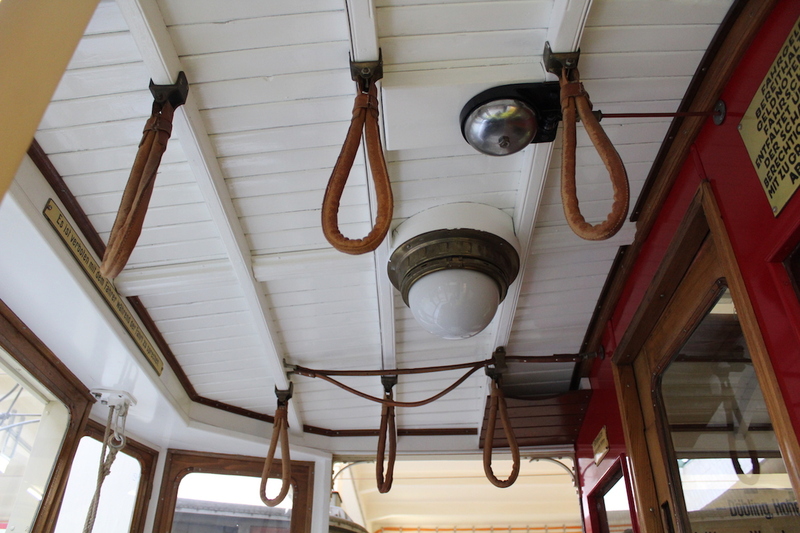 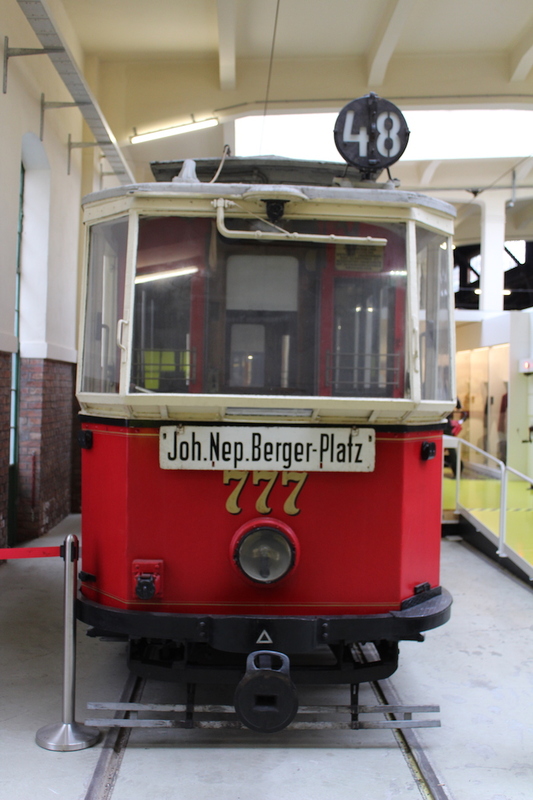 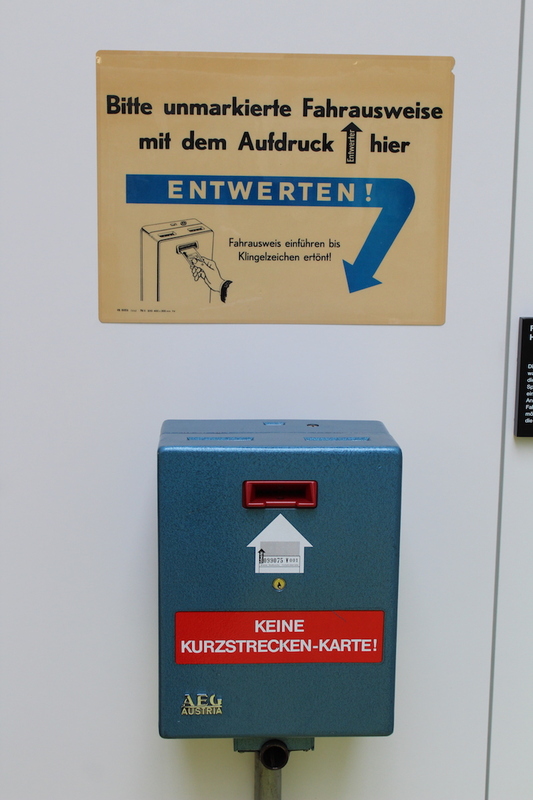 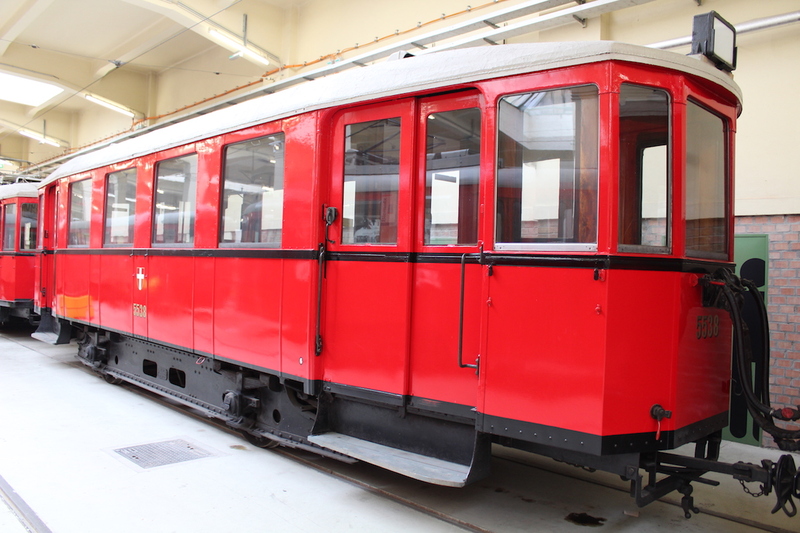 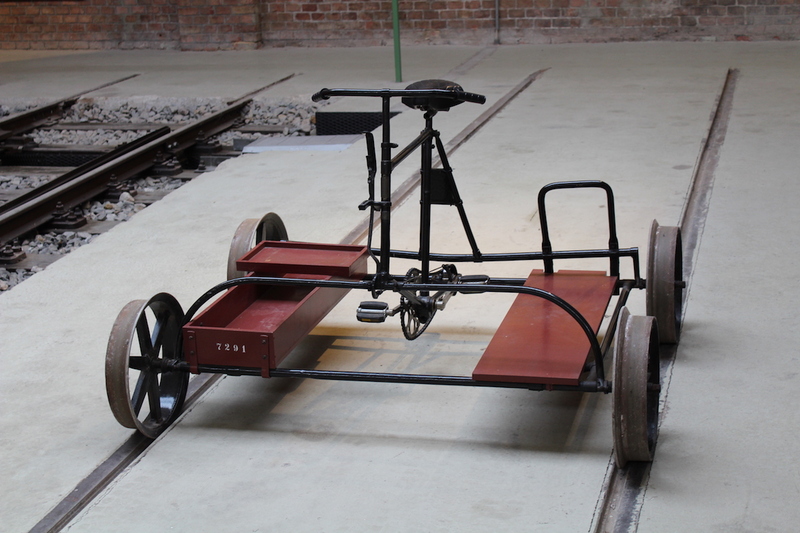 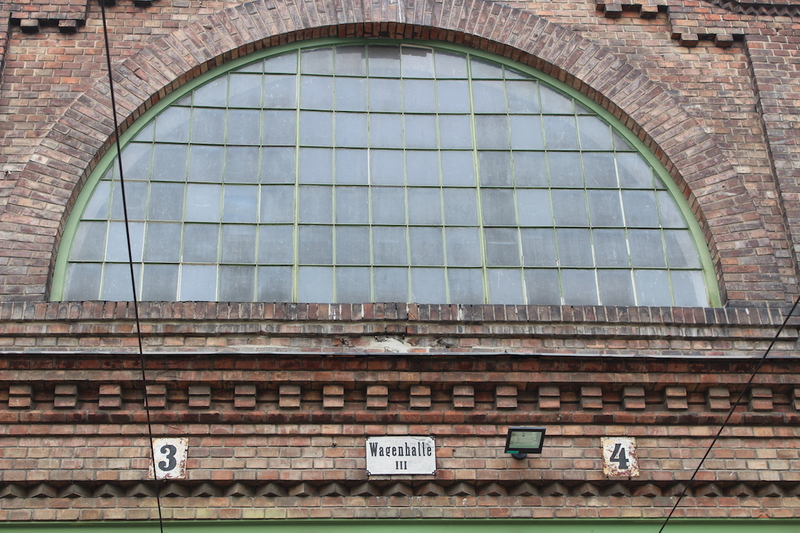 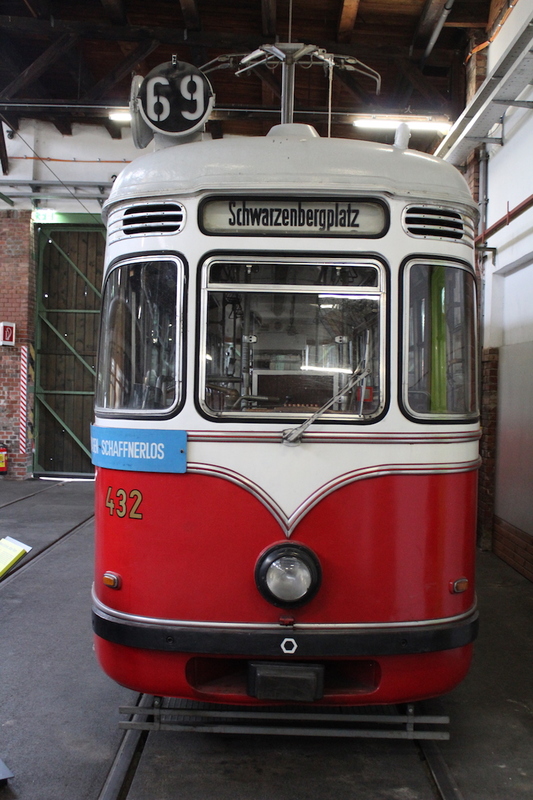 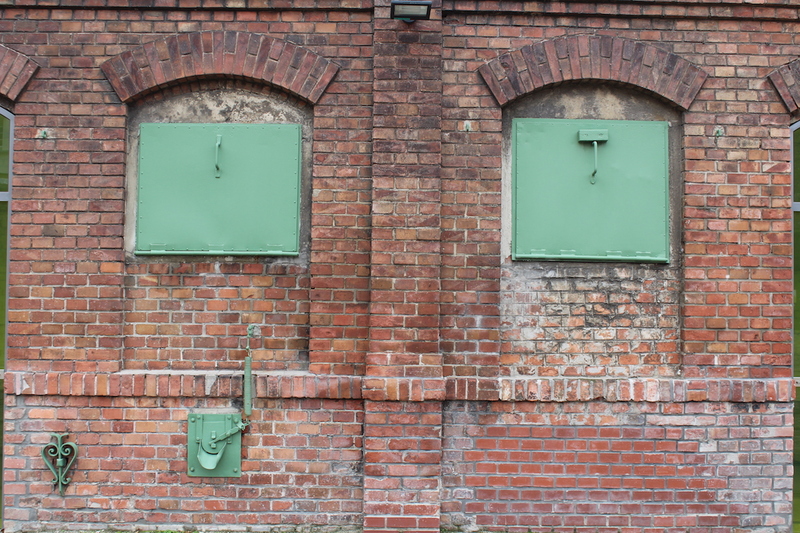 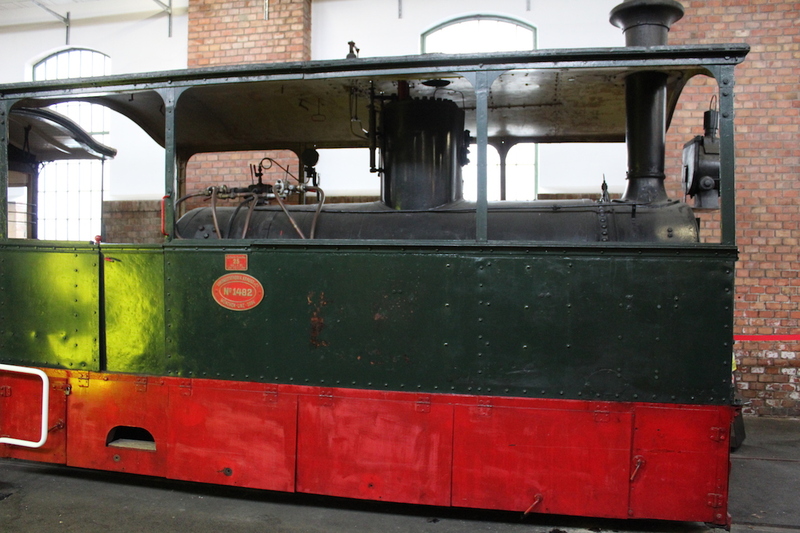 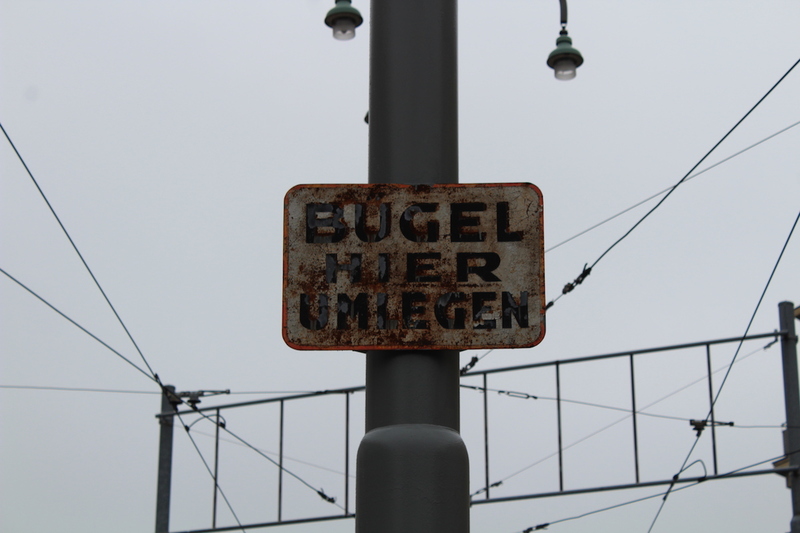 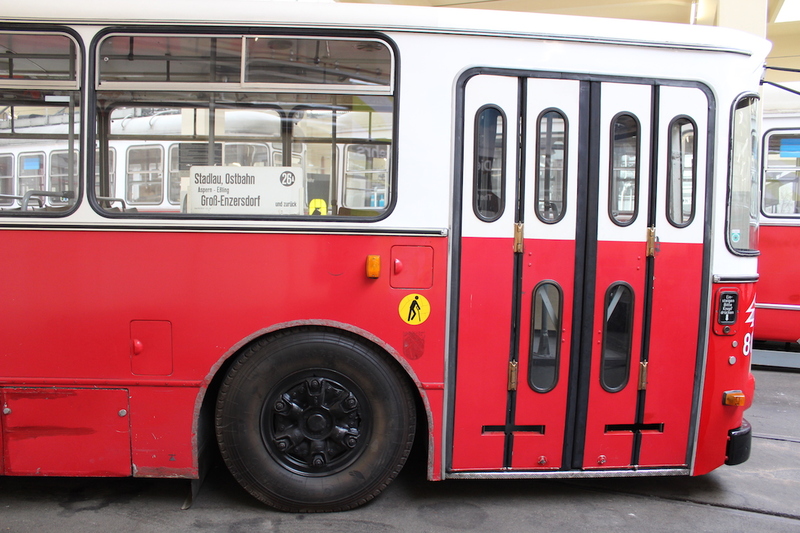 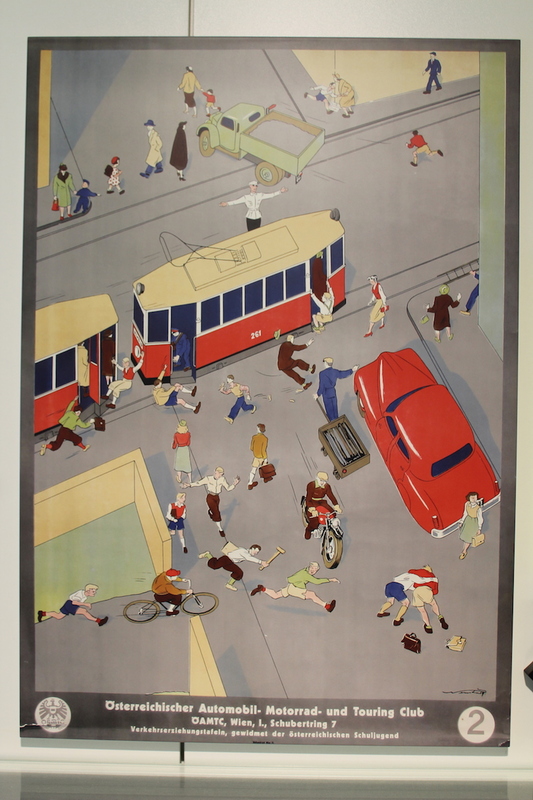 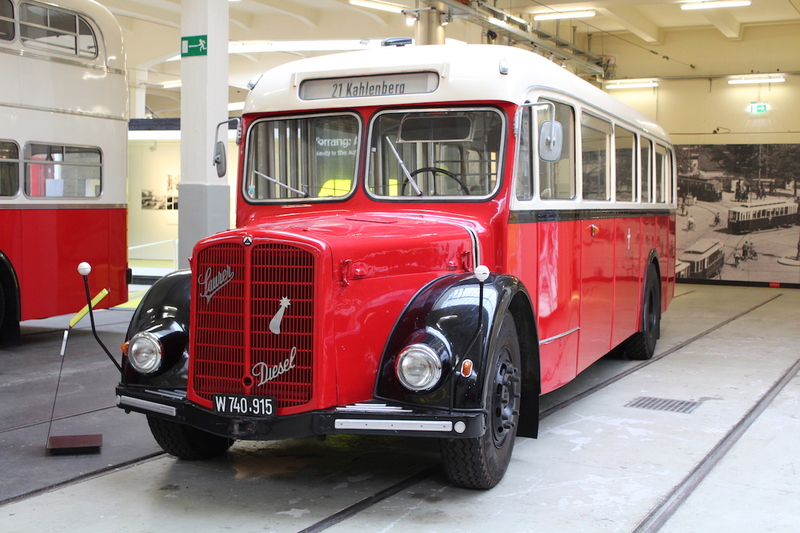 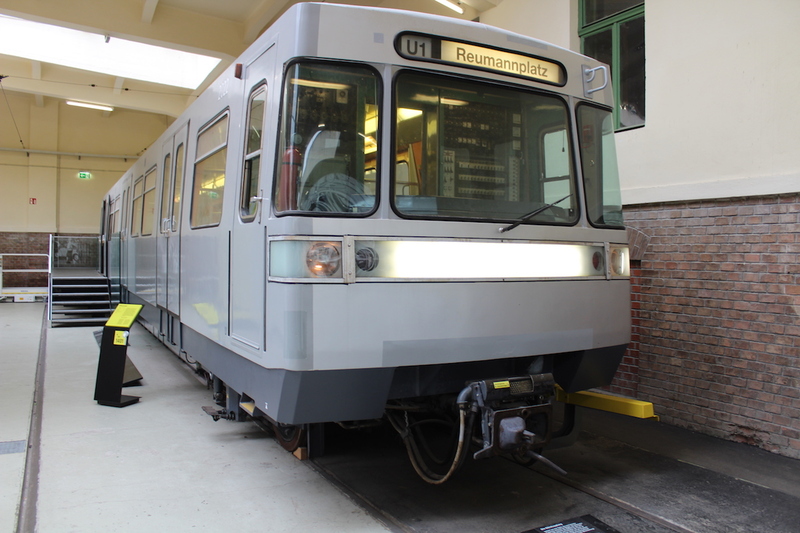 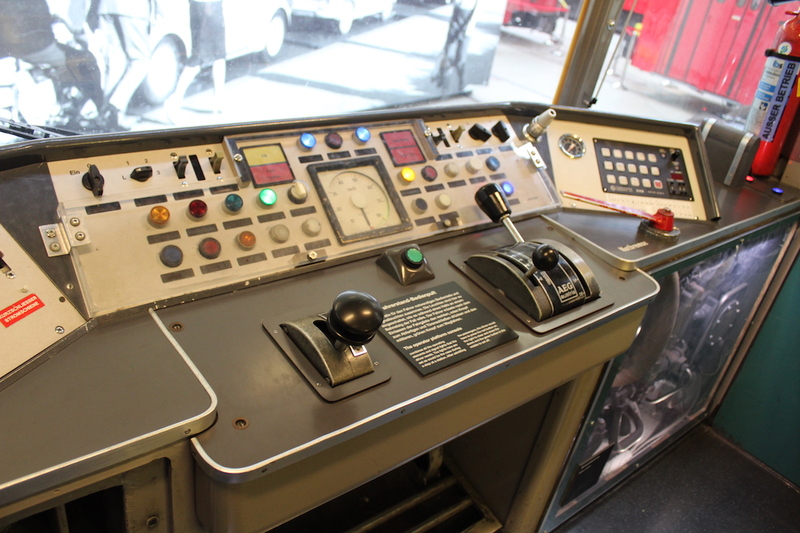 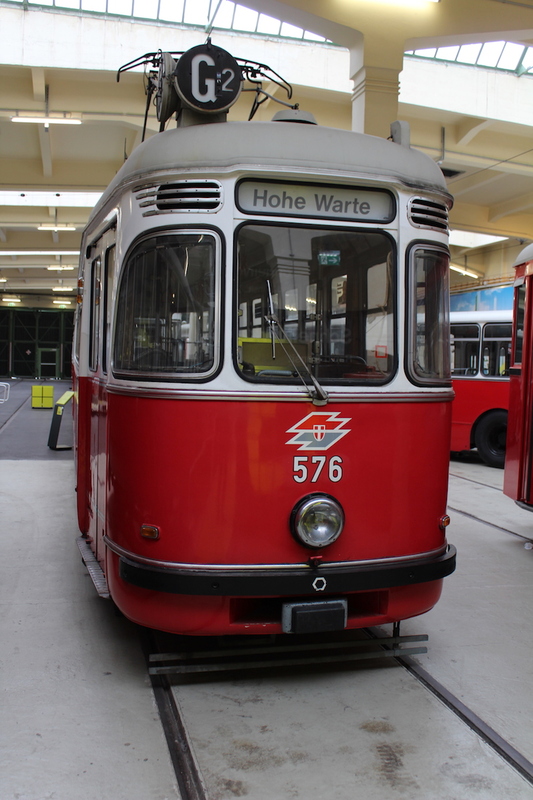 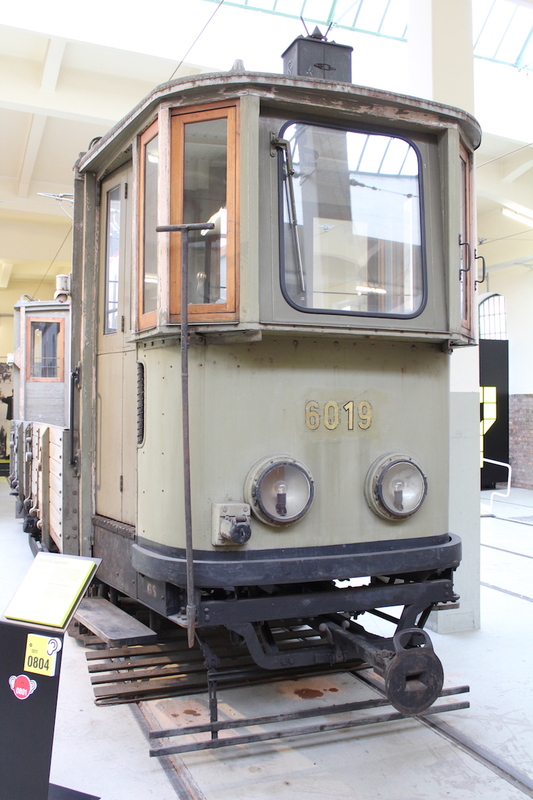 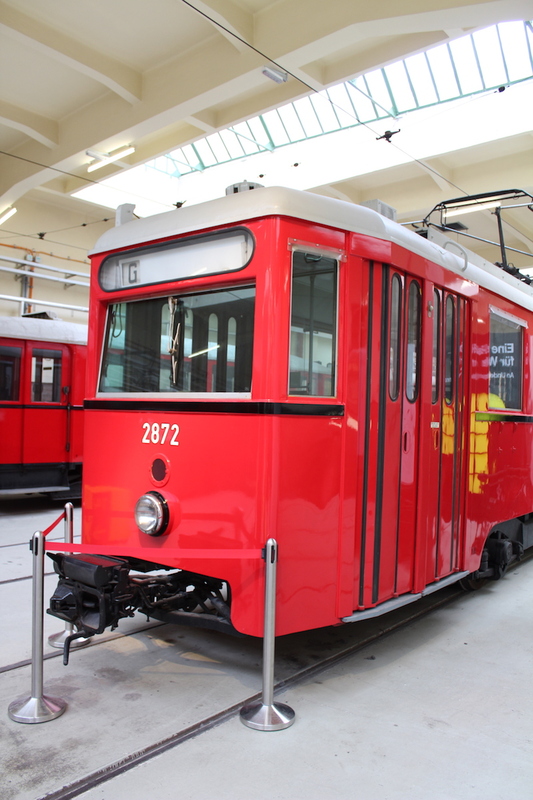 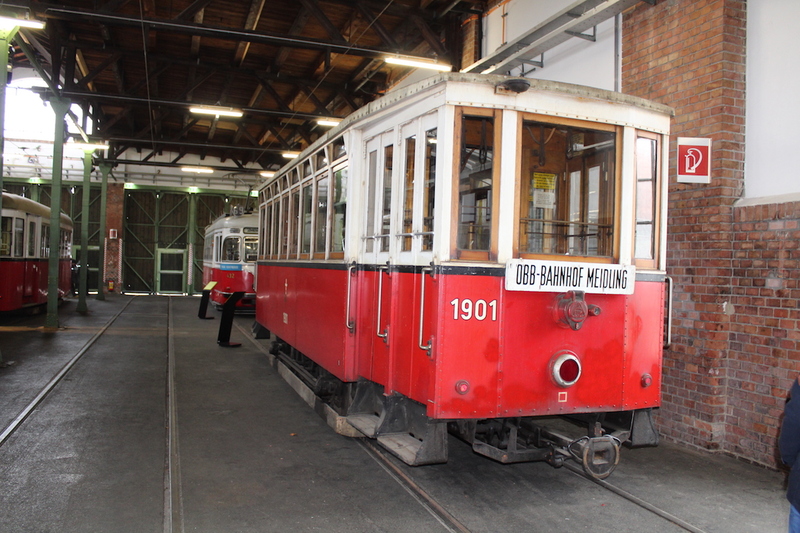 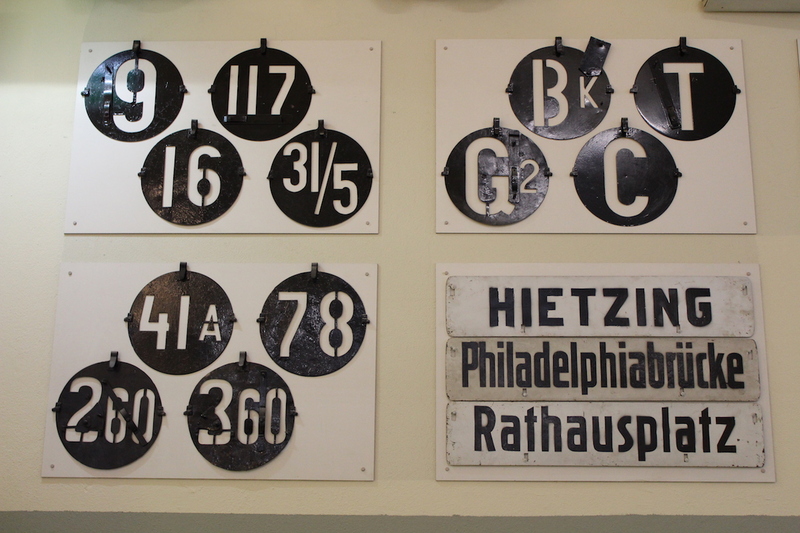 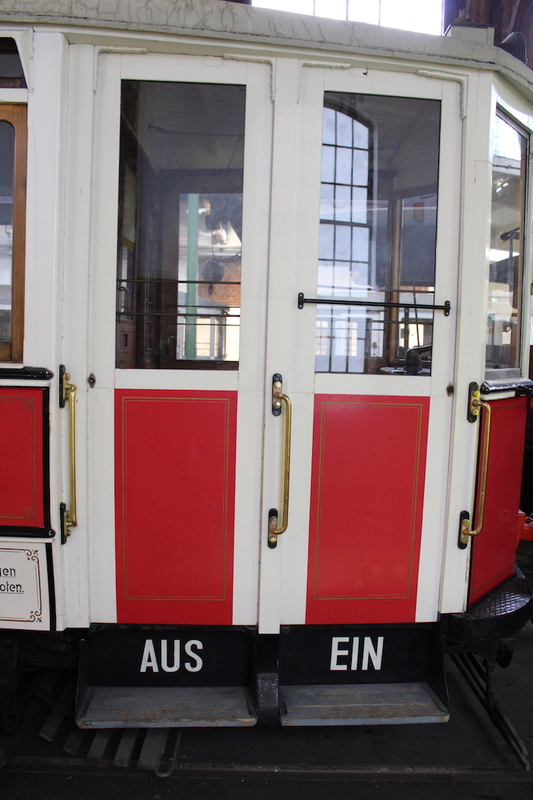 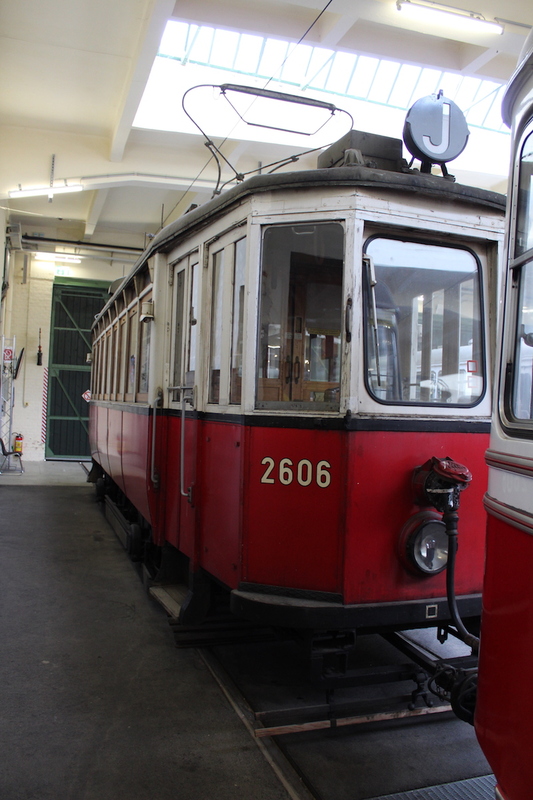 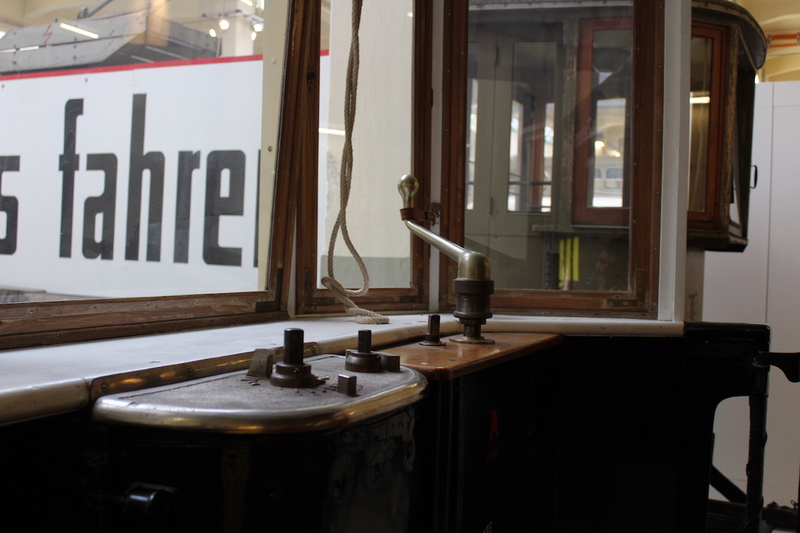 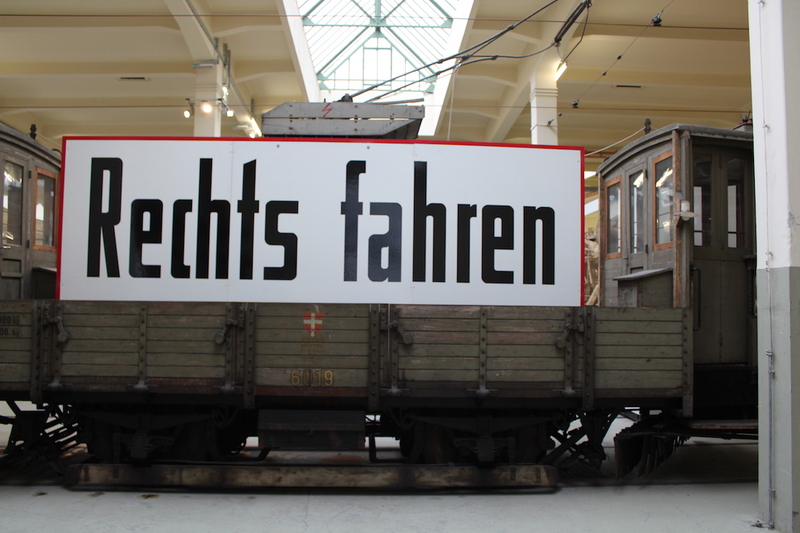 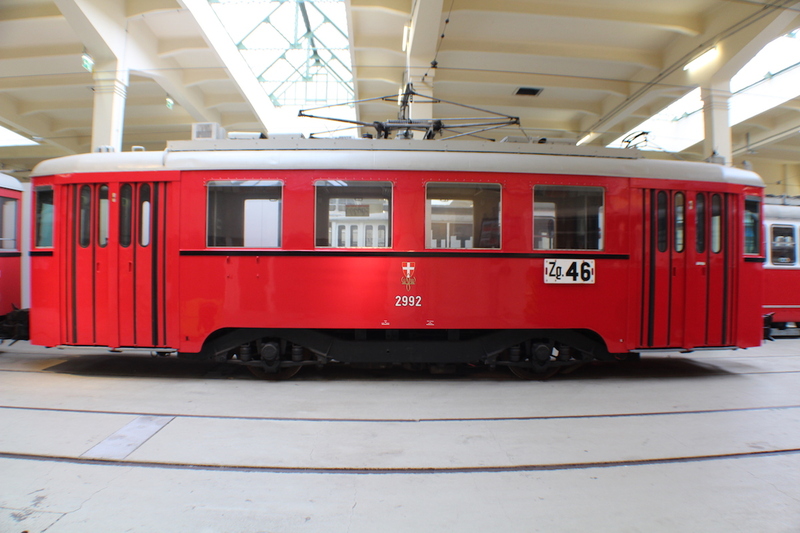 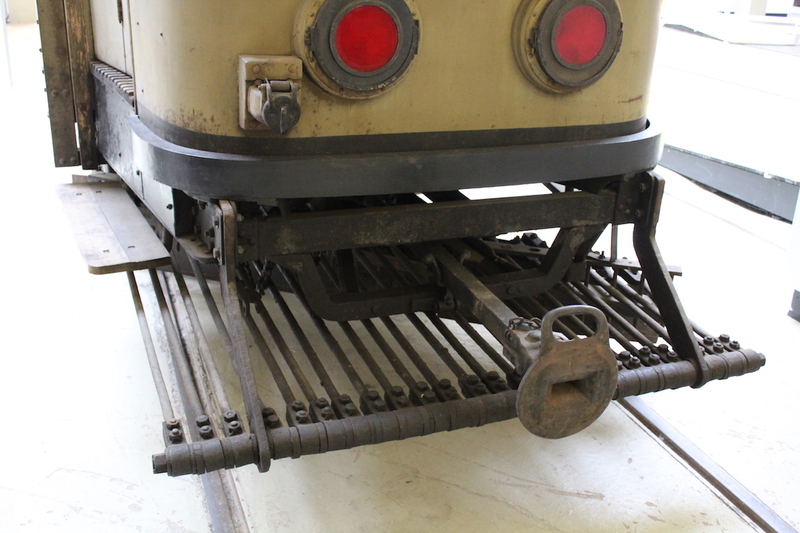 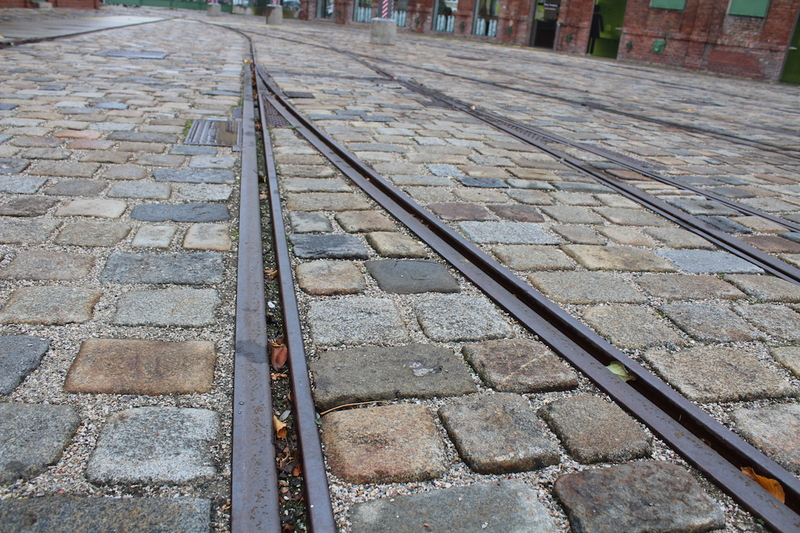 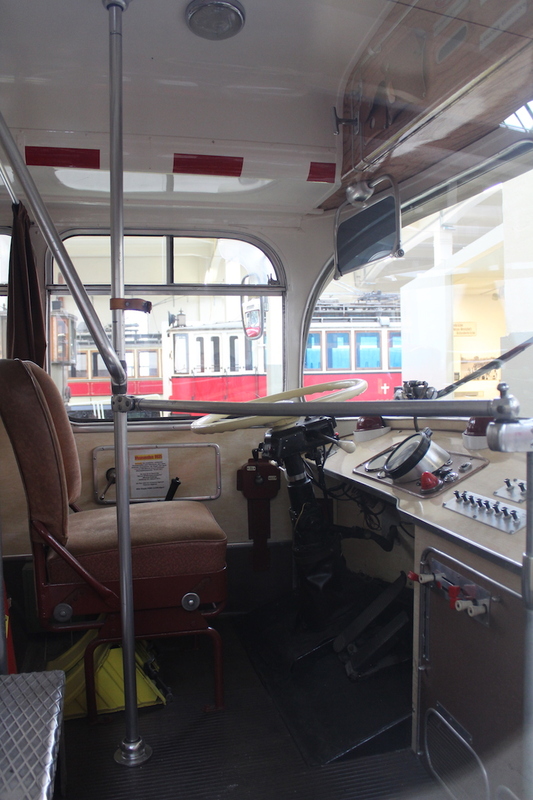 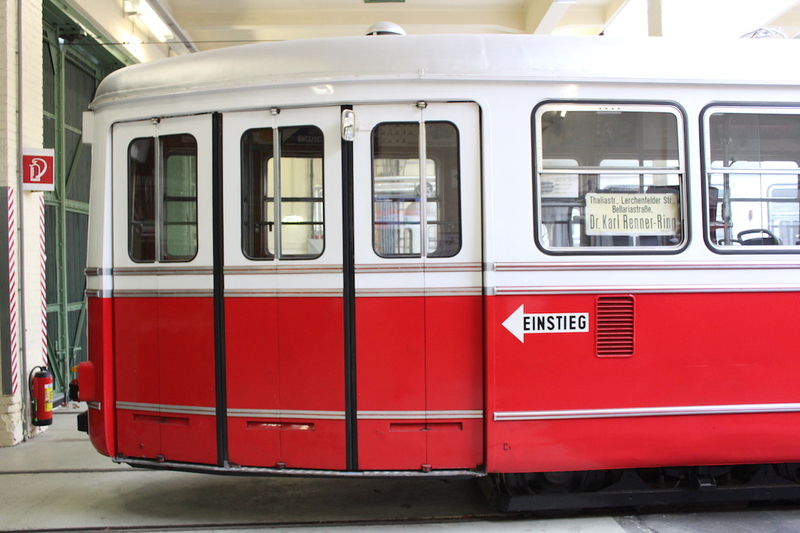 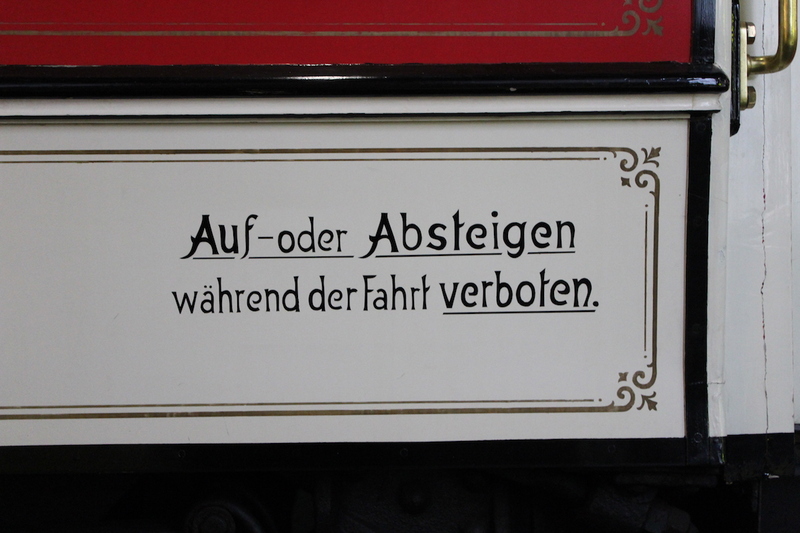 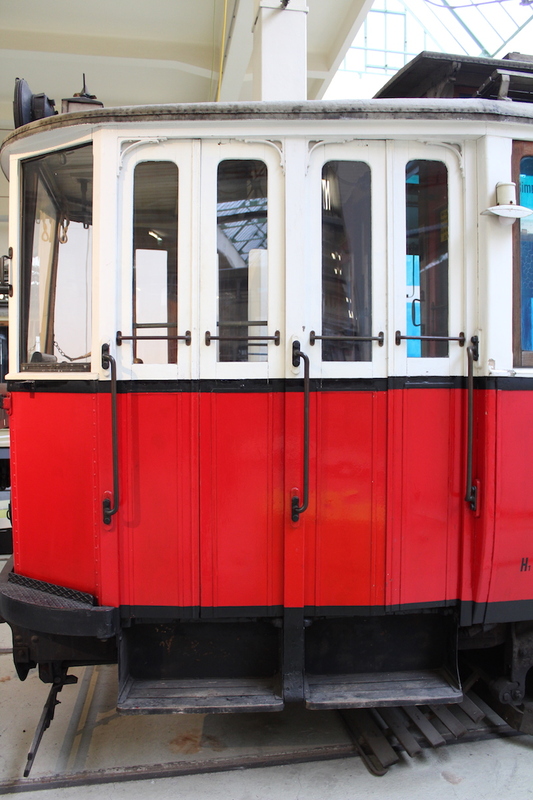 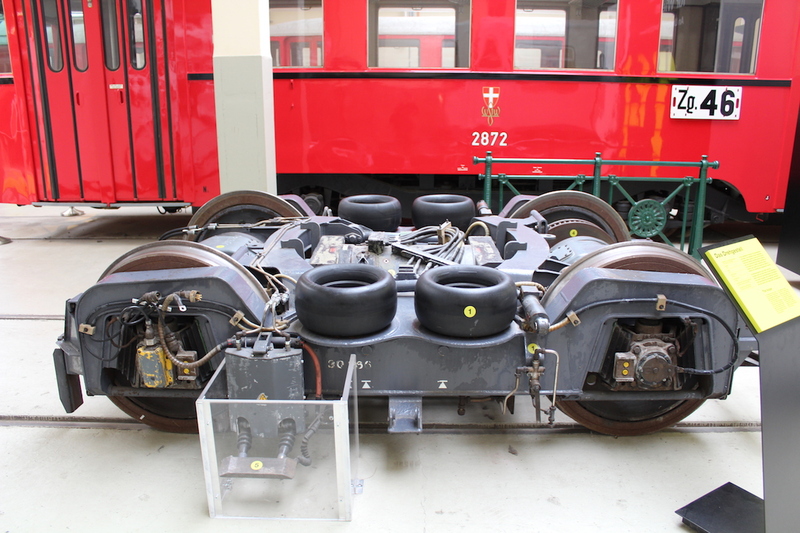 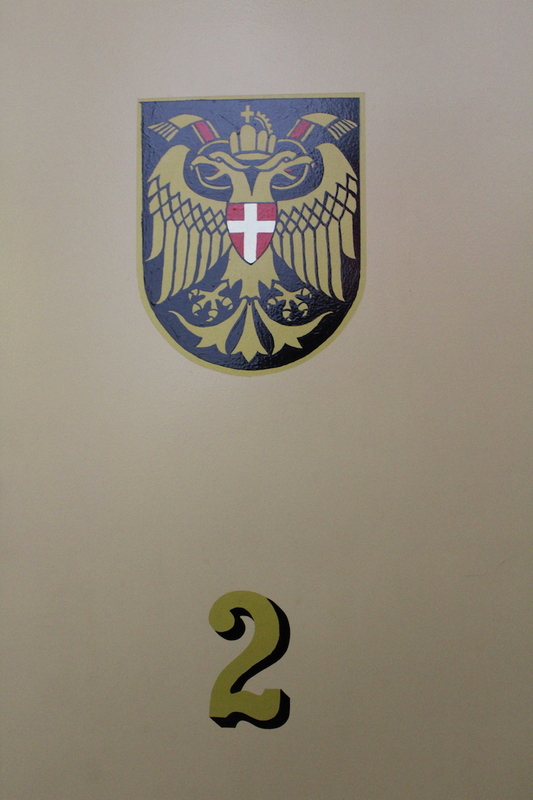 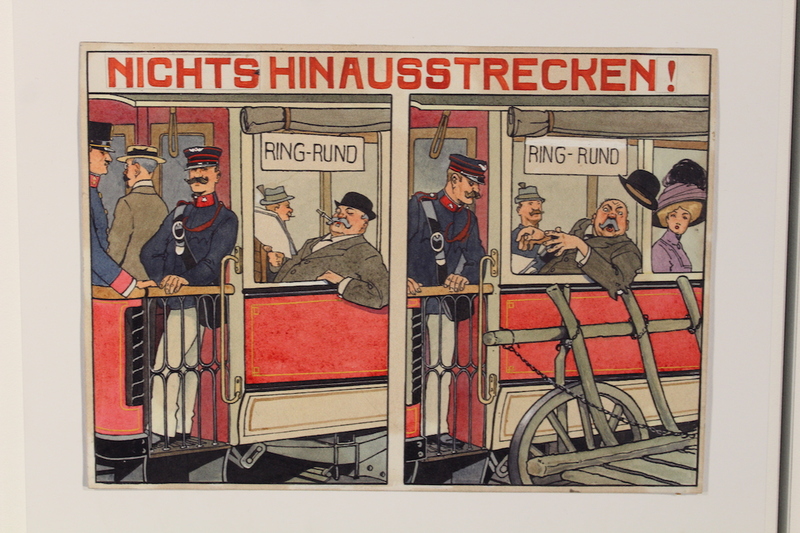 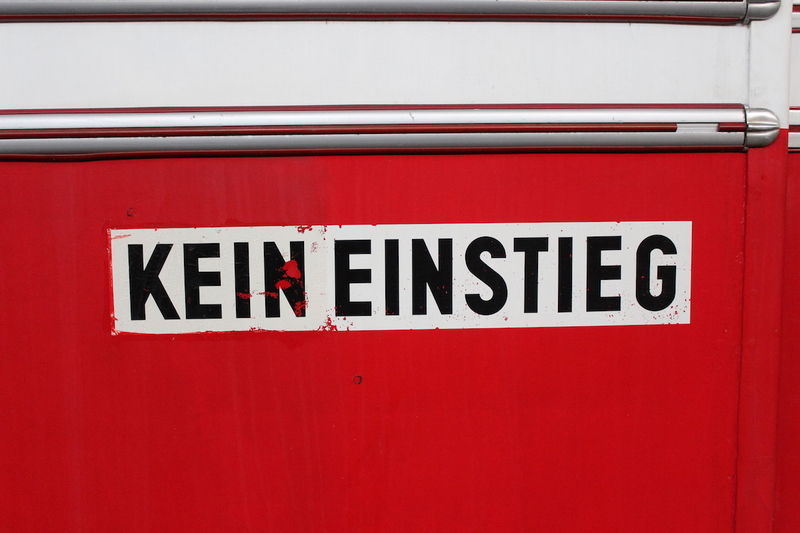 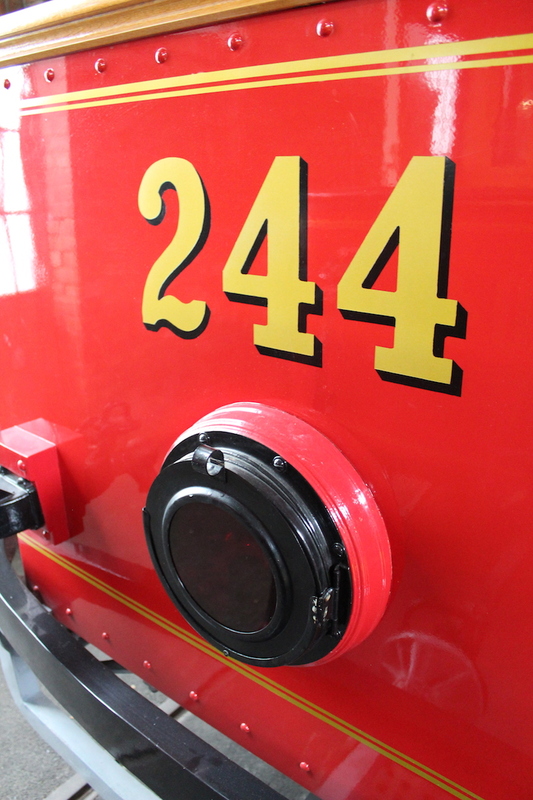 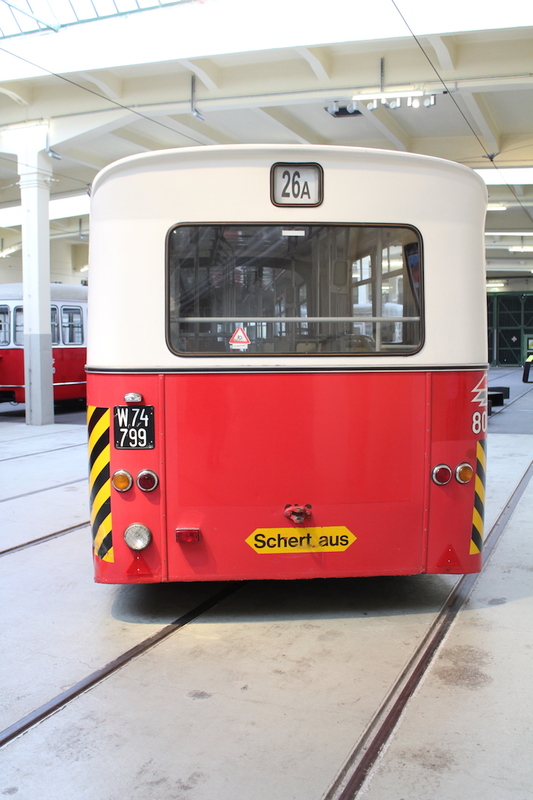 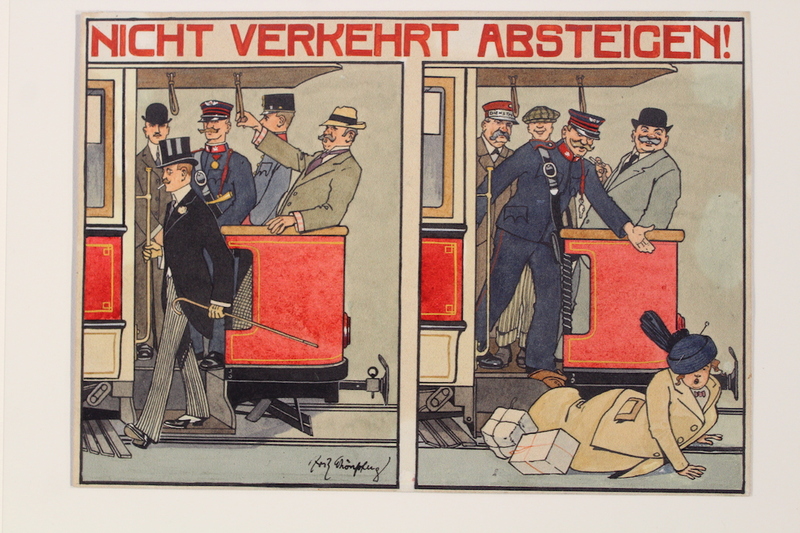 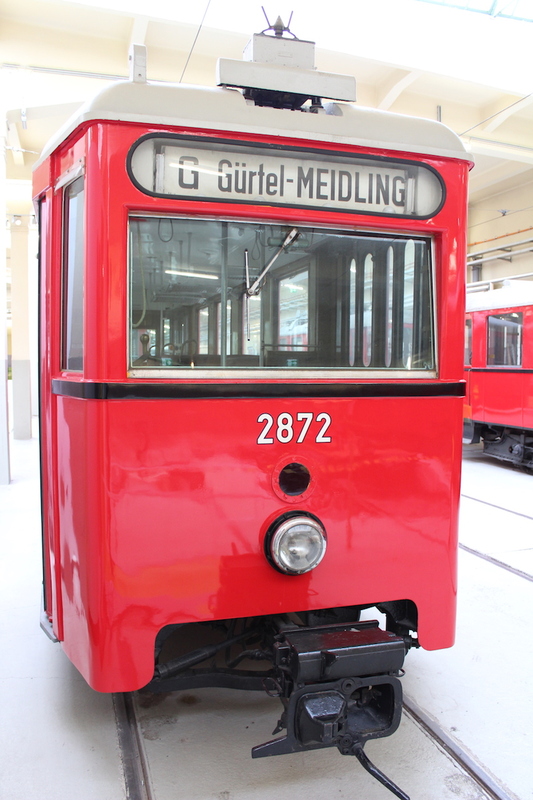 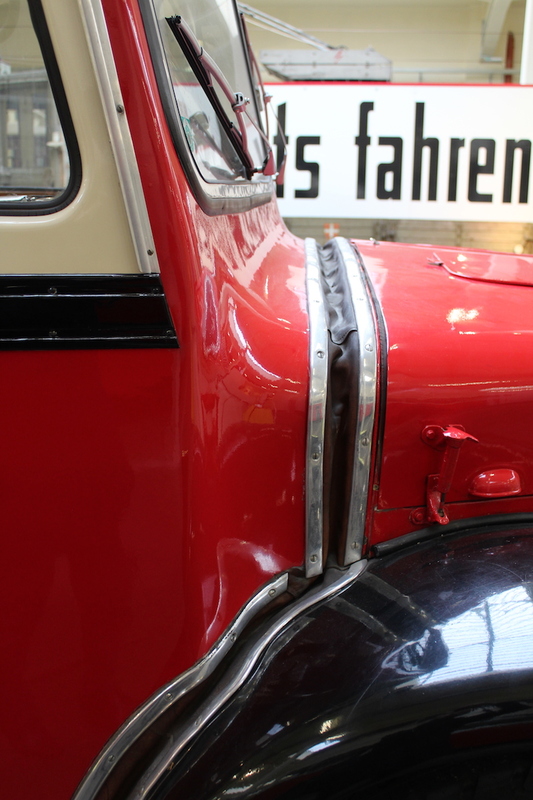 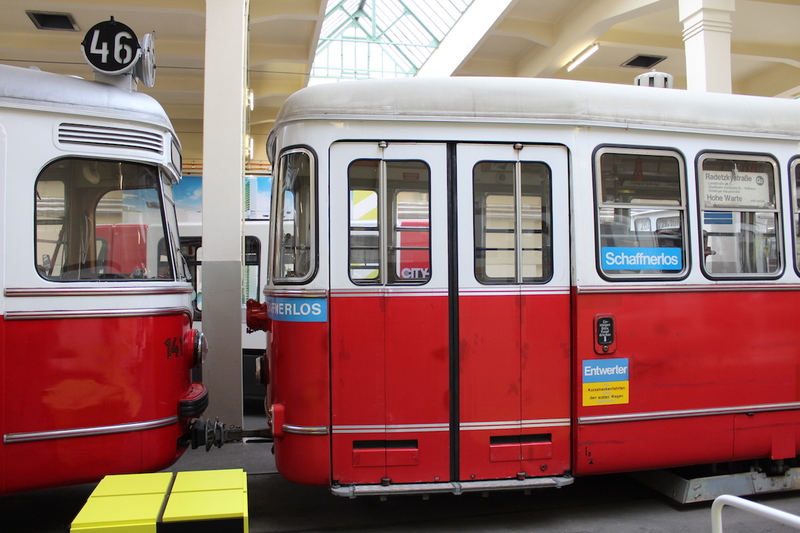 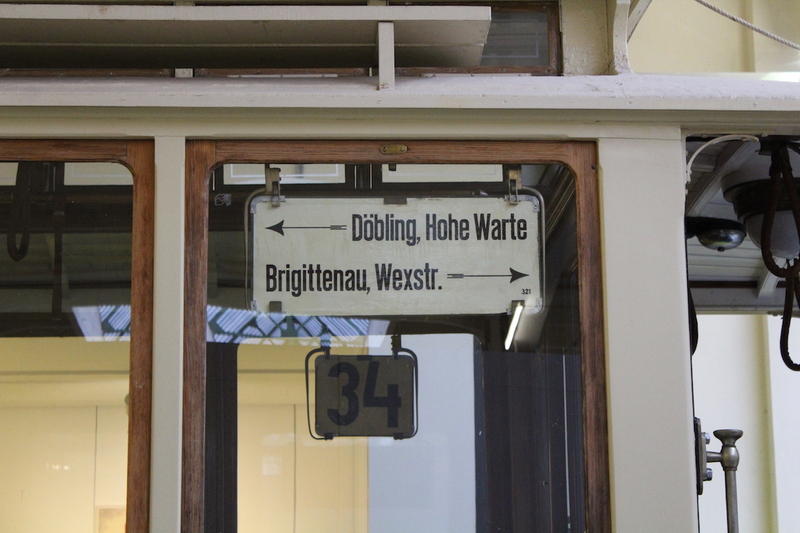 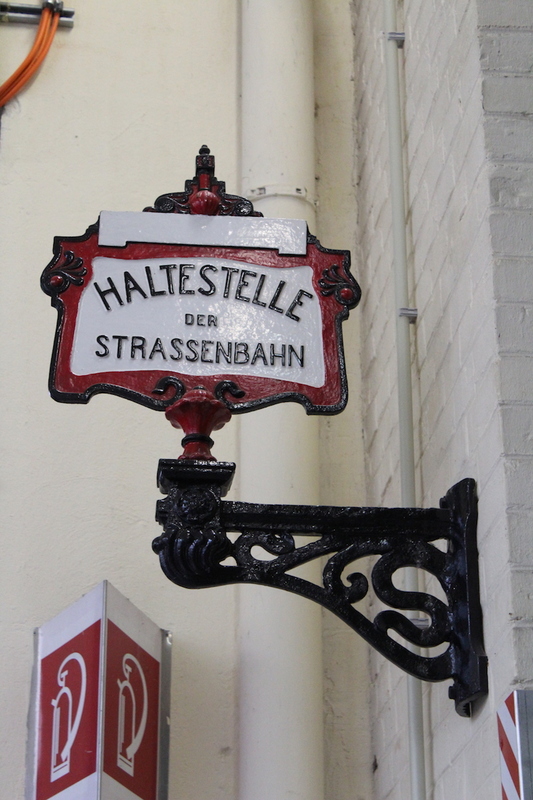 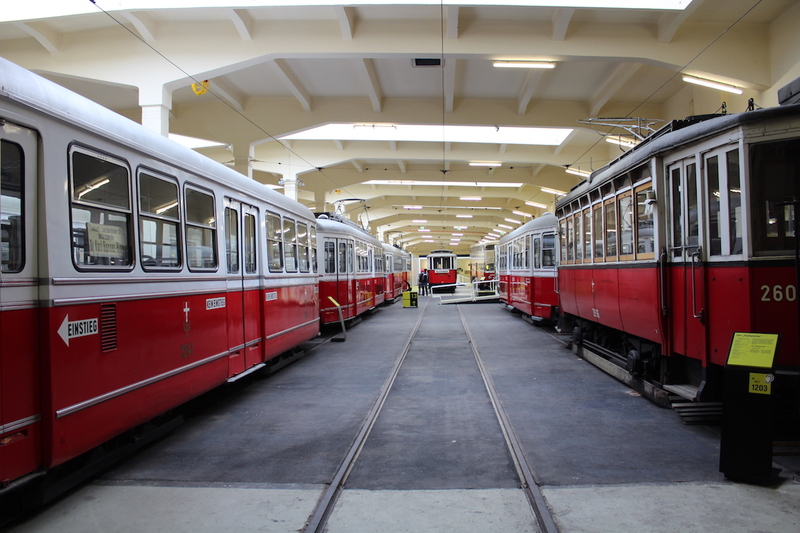 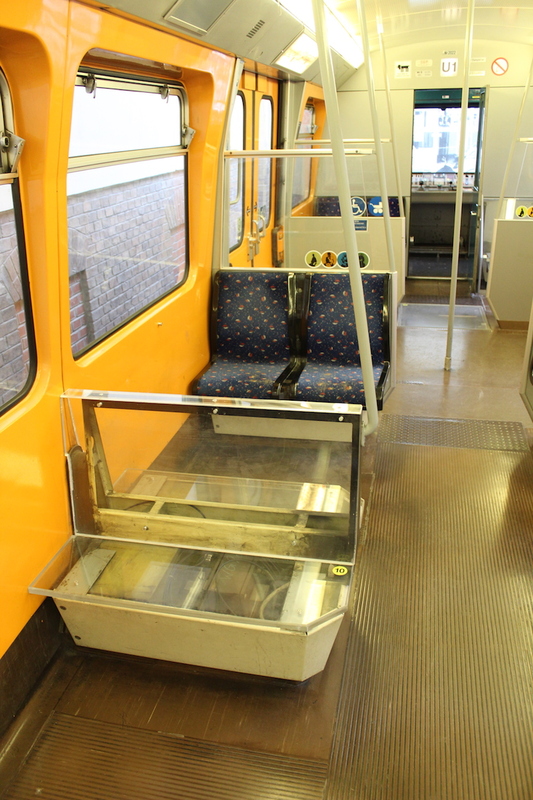 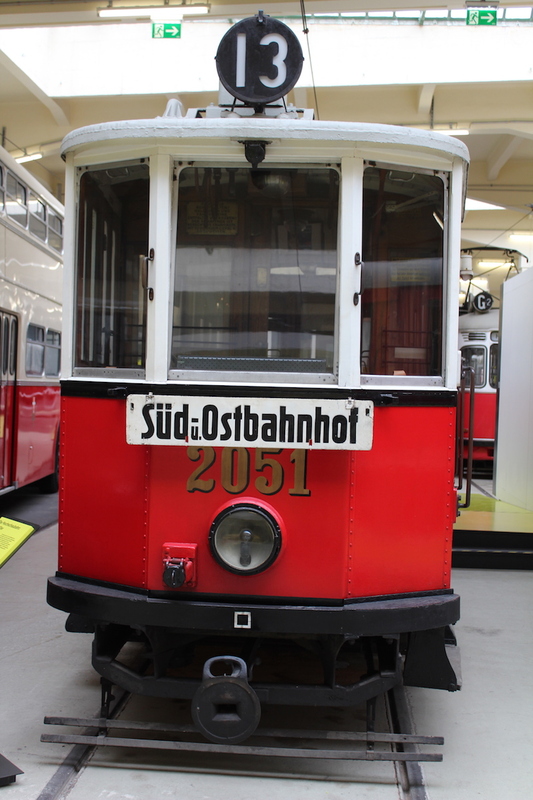 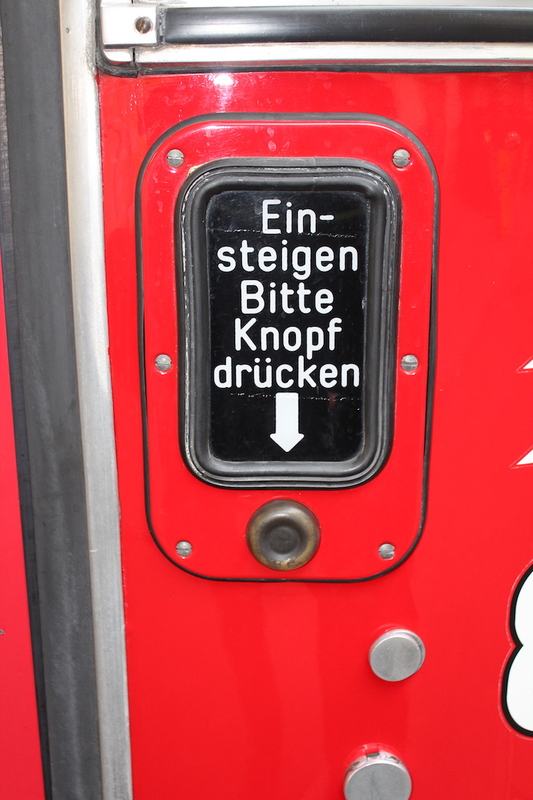 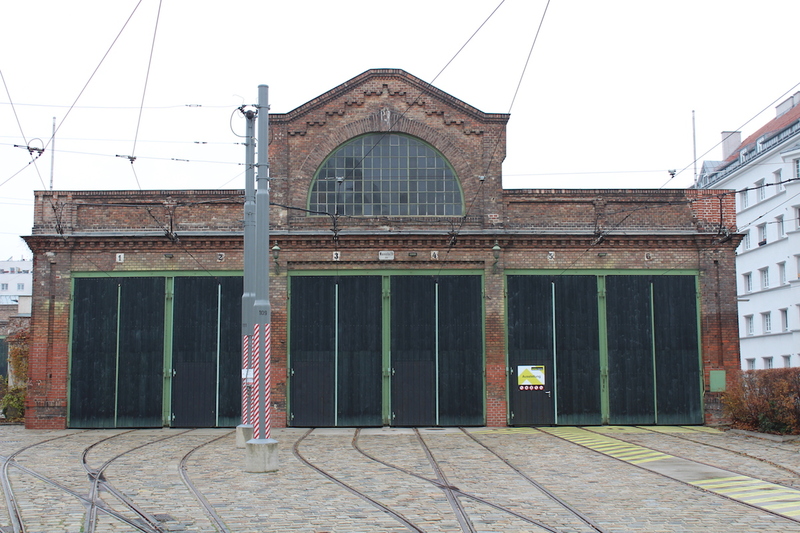 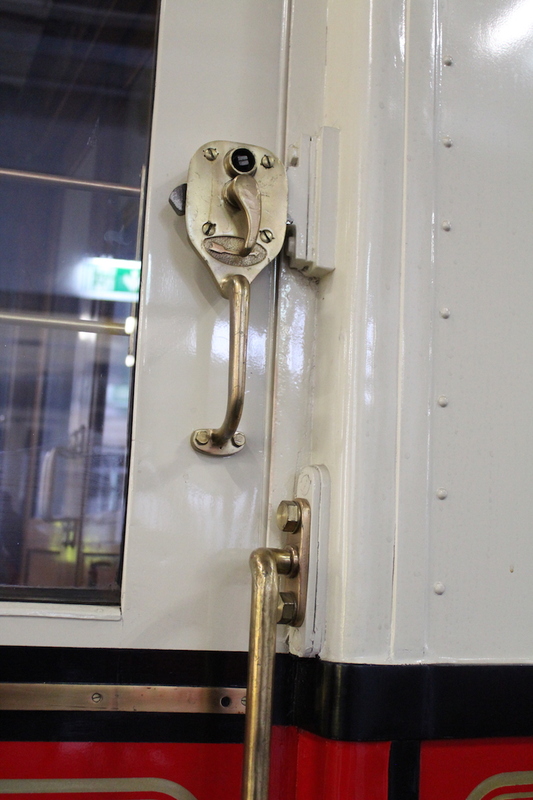 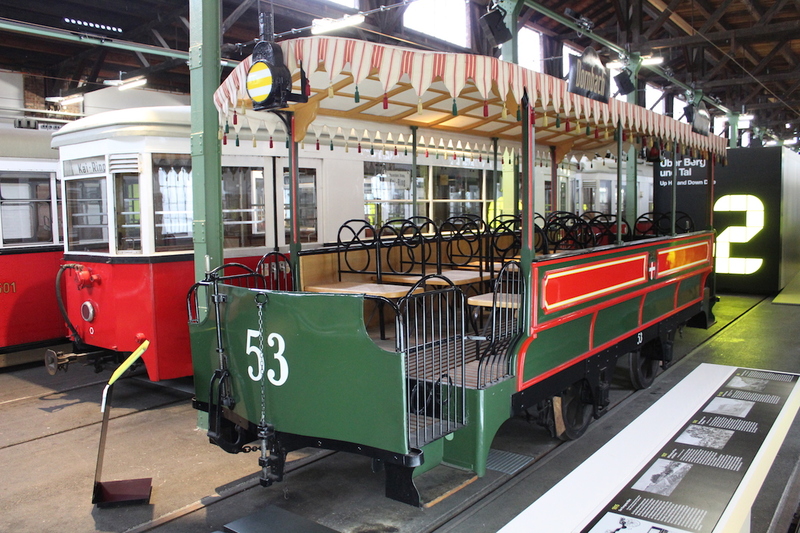 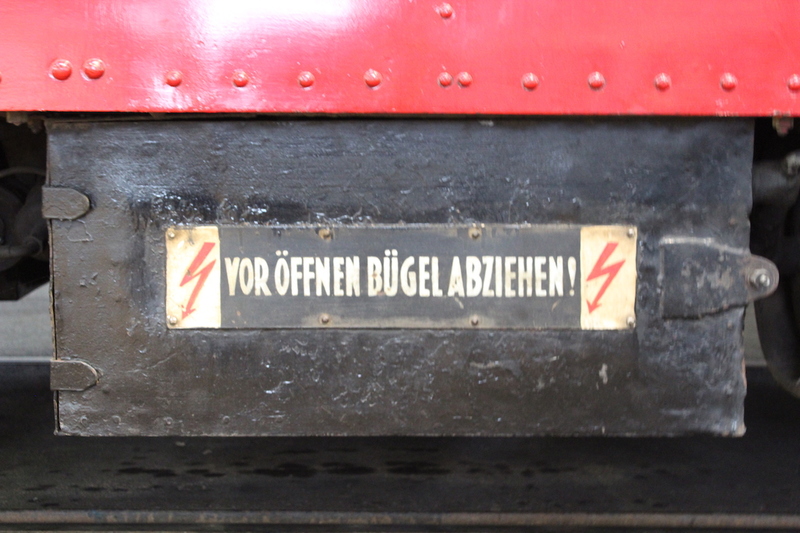 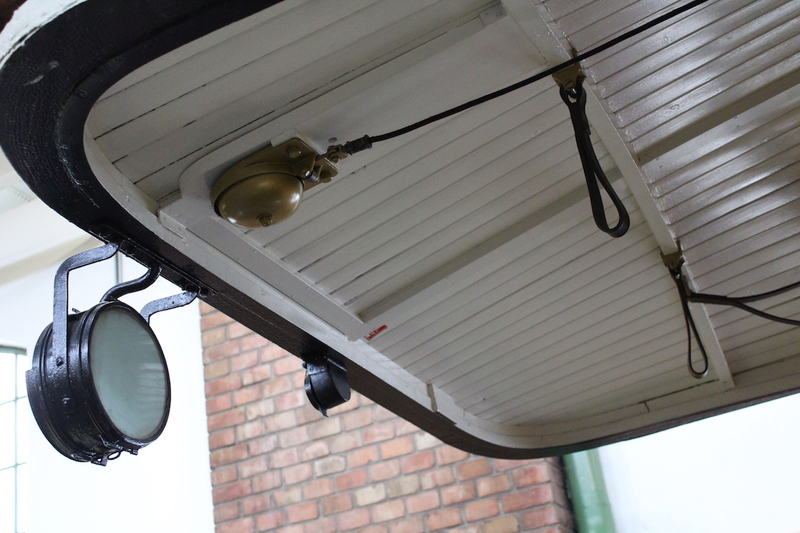 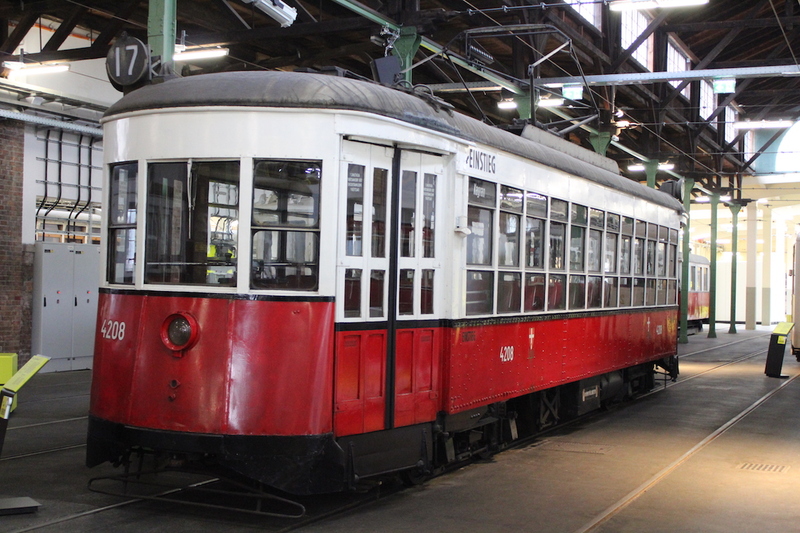 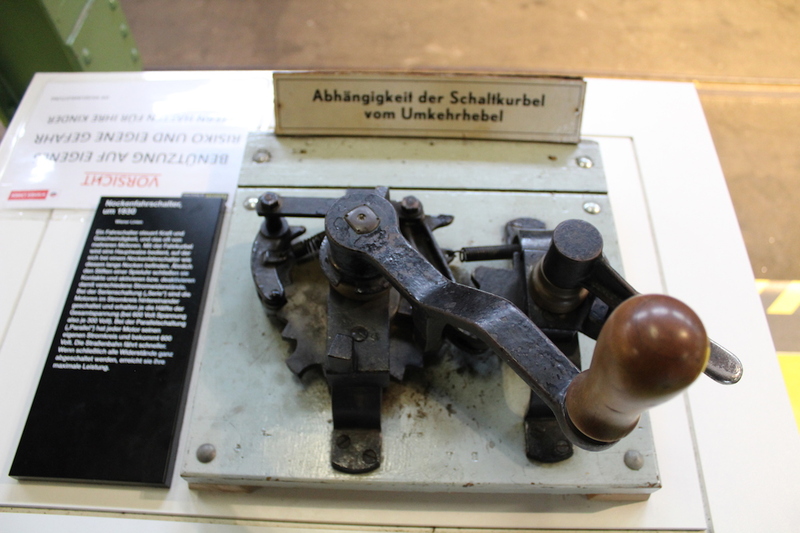 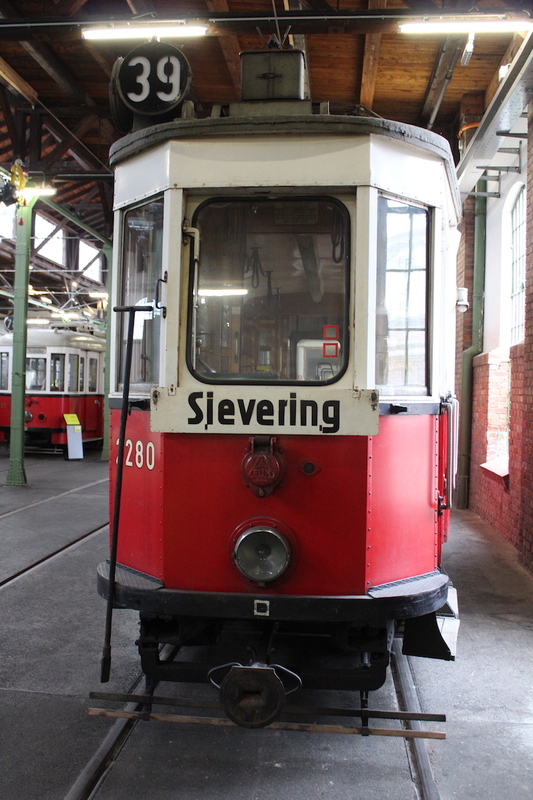 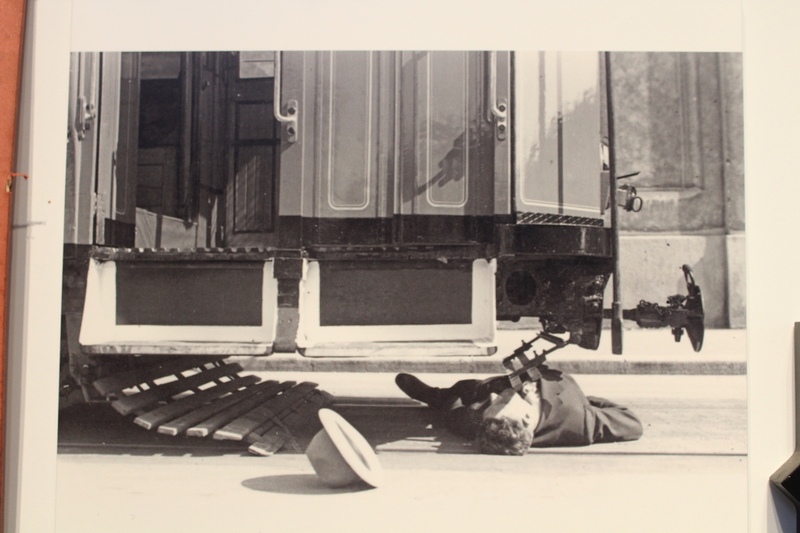 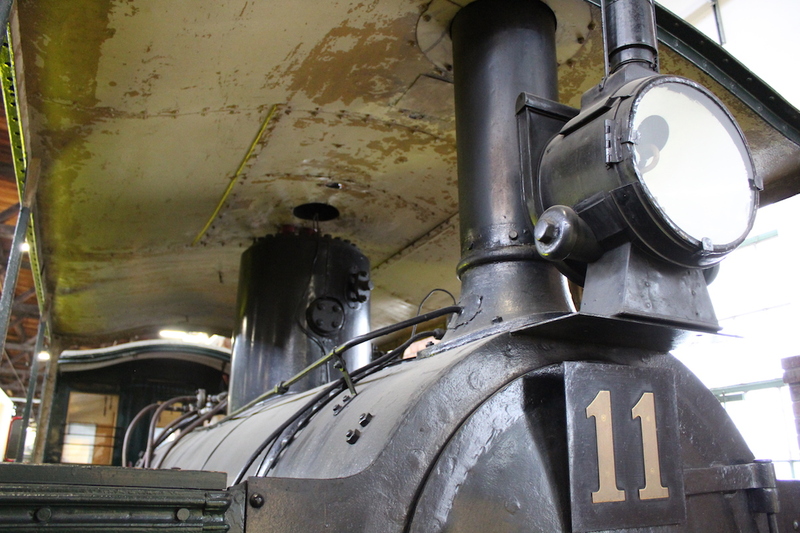 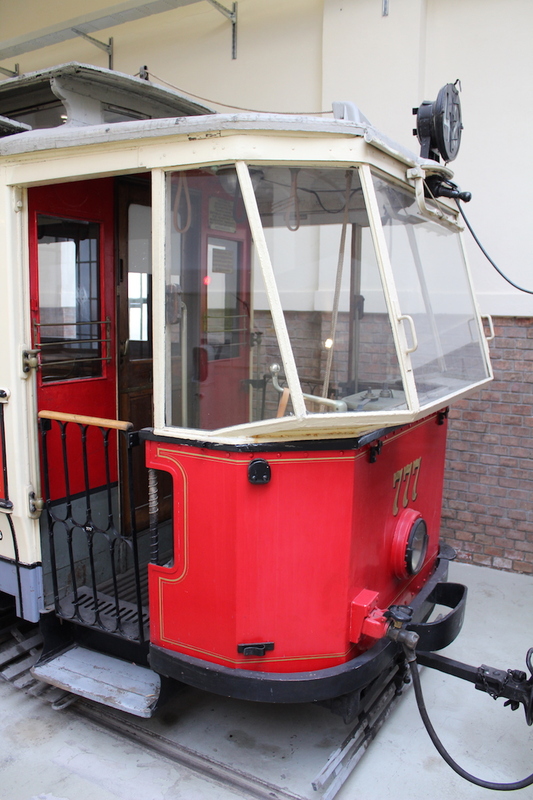 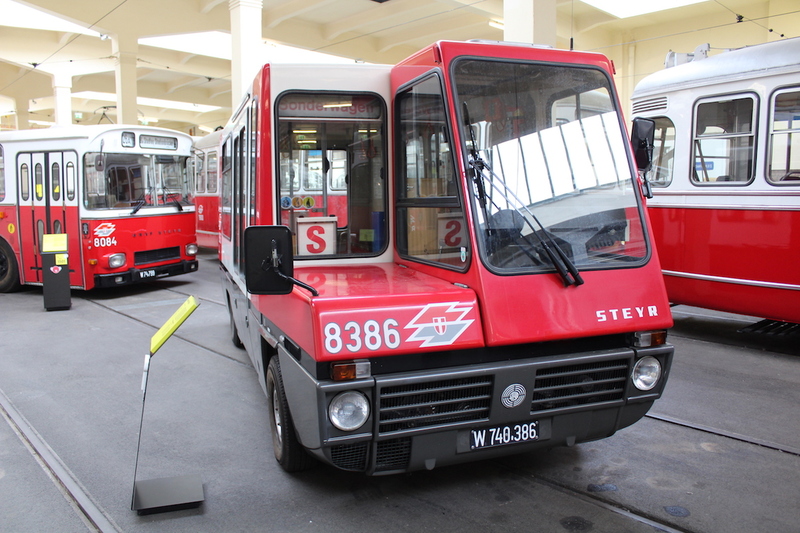 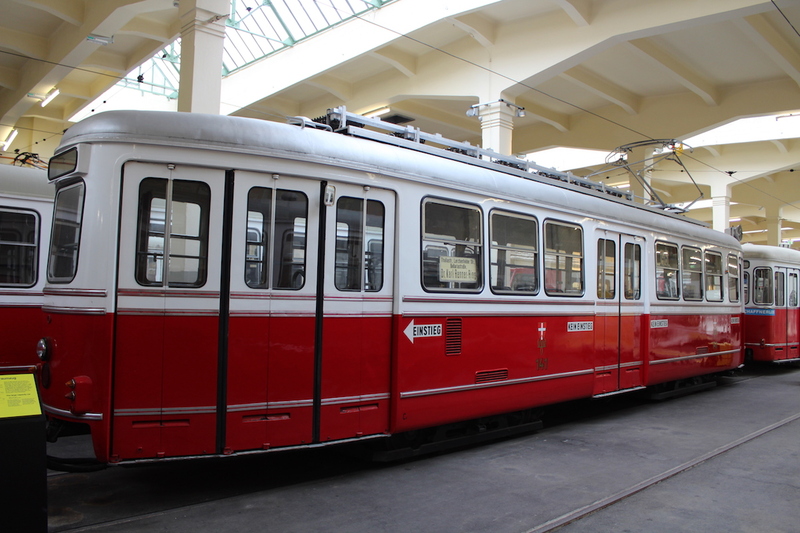 However, the Verkehrsmuseum Remise (tramway museum) in Vienna’s 3rd district is worht a visit. 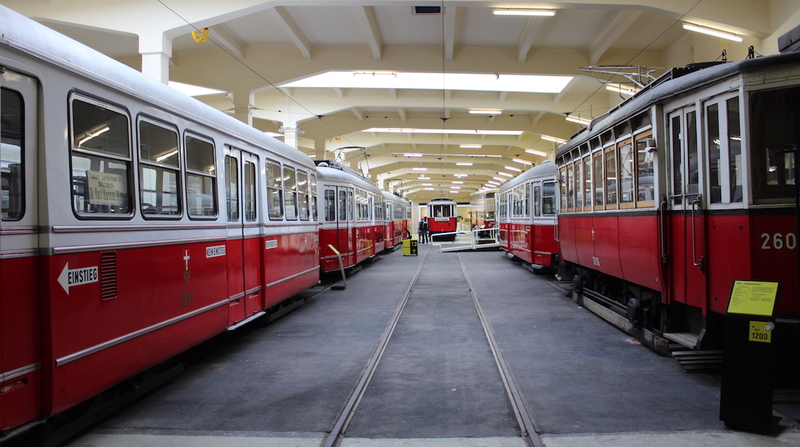 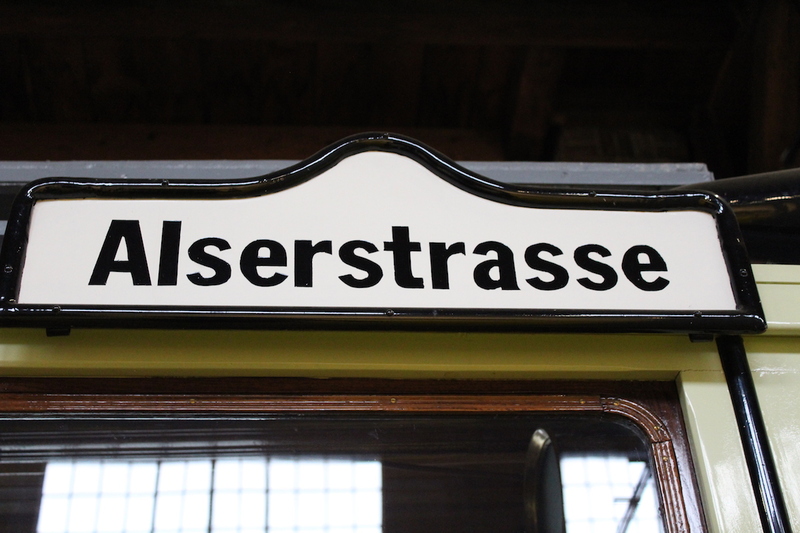 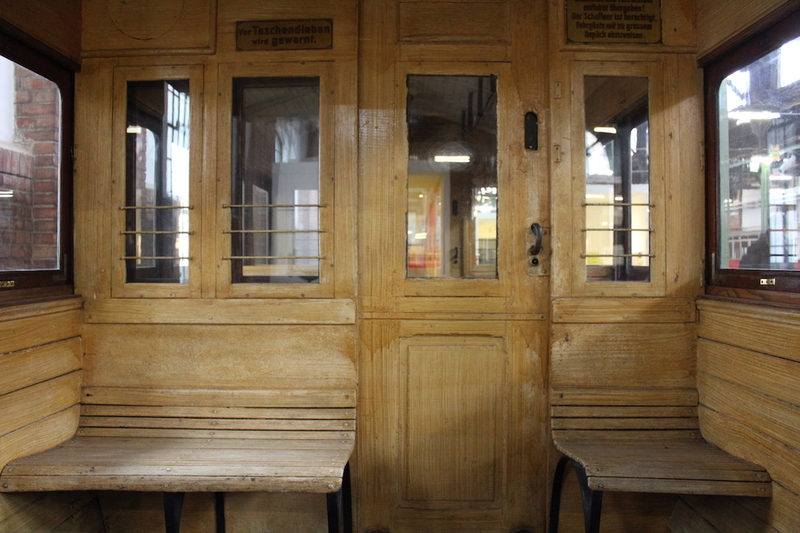 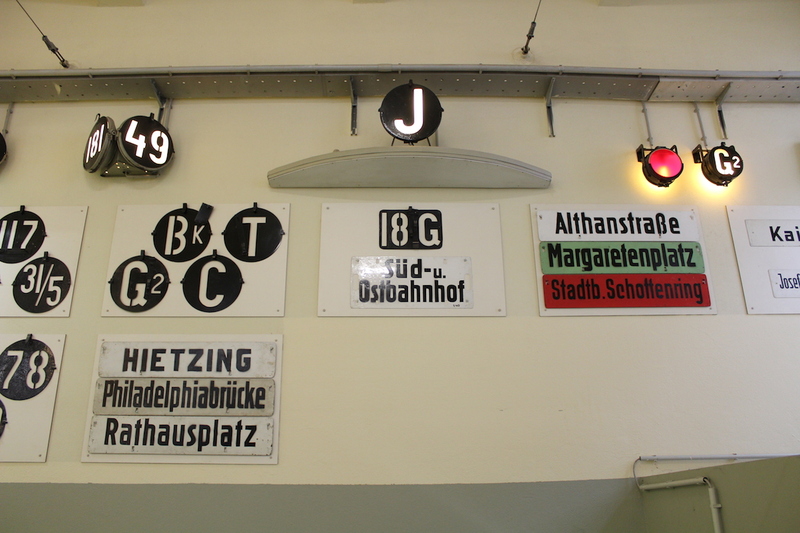 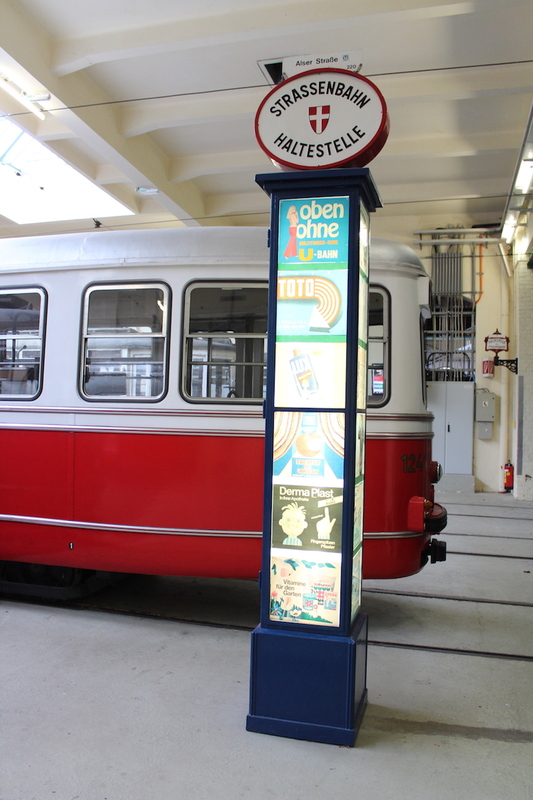 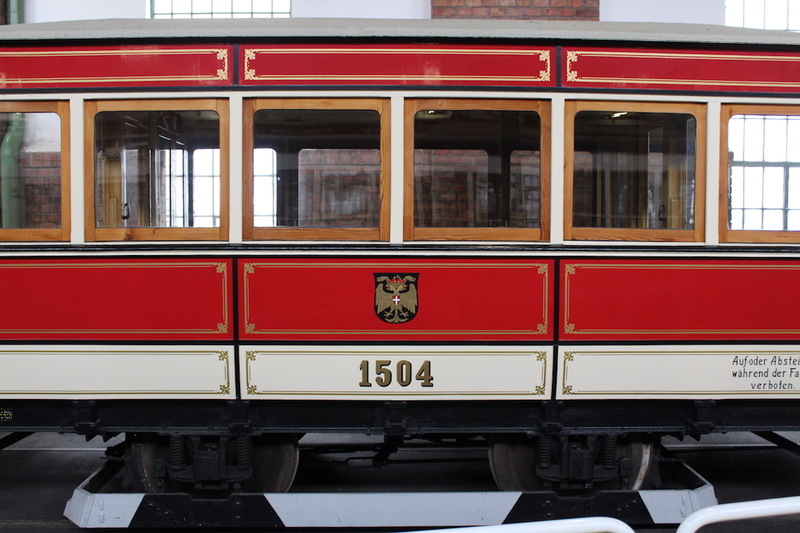 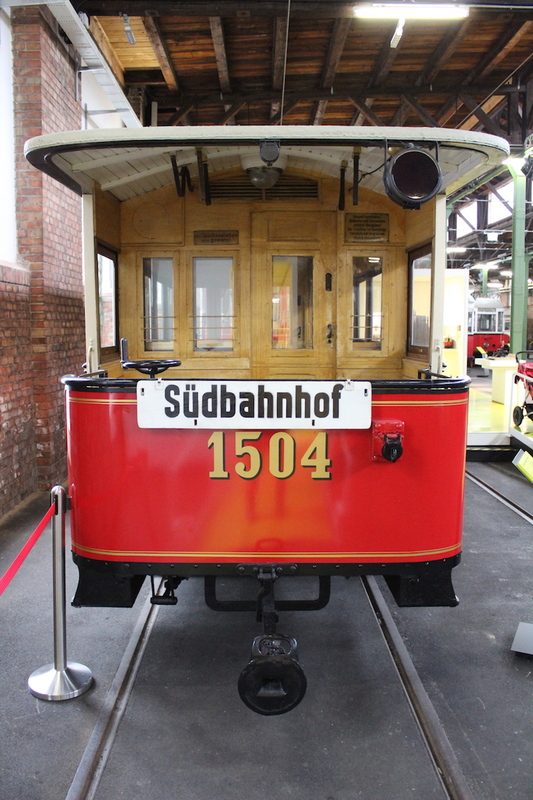 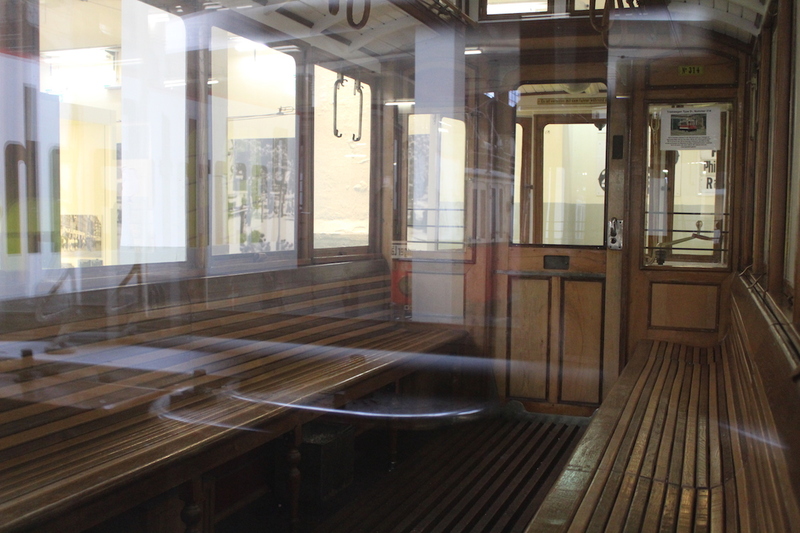 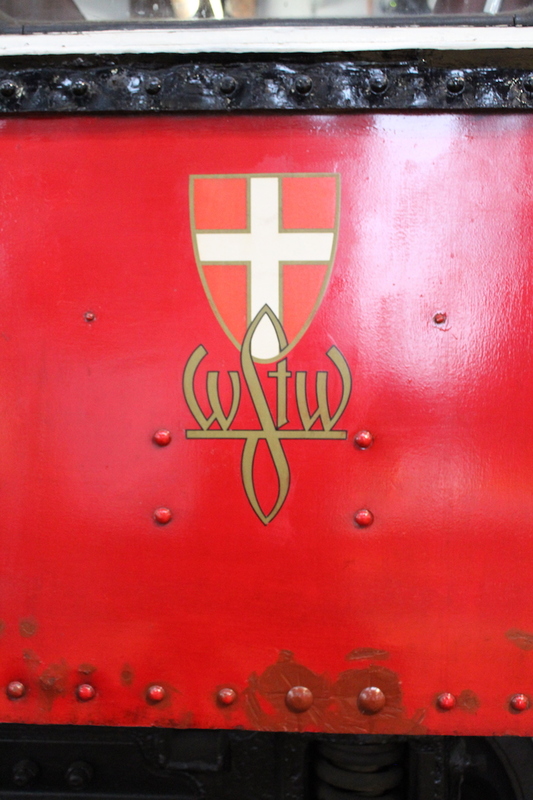 Placed in a – wait for it – tramway depot, visitors can travel through the 150 years of history of public transport in Vienna. 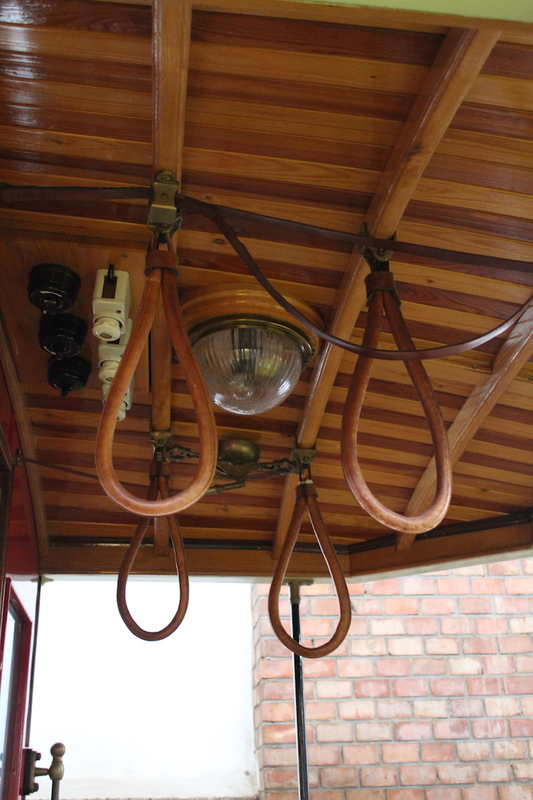 At the entrance horse drawn and steam-engine tramways are welcoming visitors. 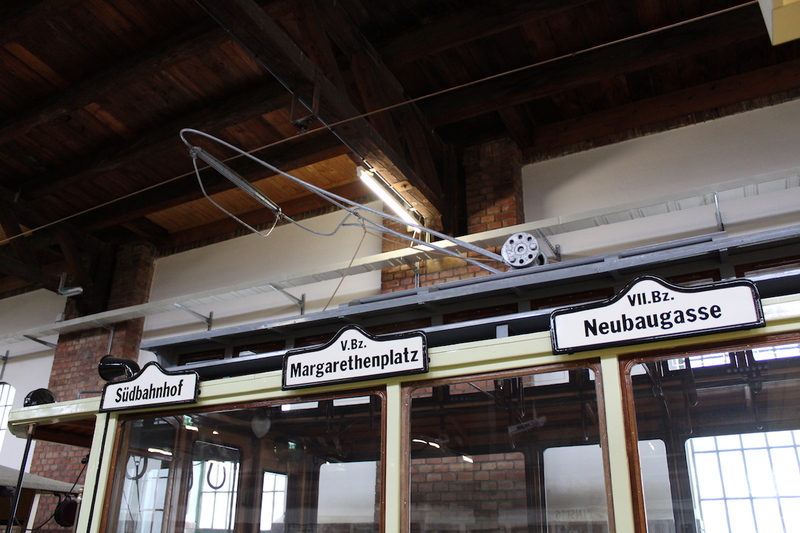 Very quickly electric tramways start taking over. 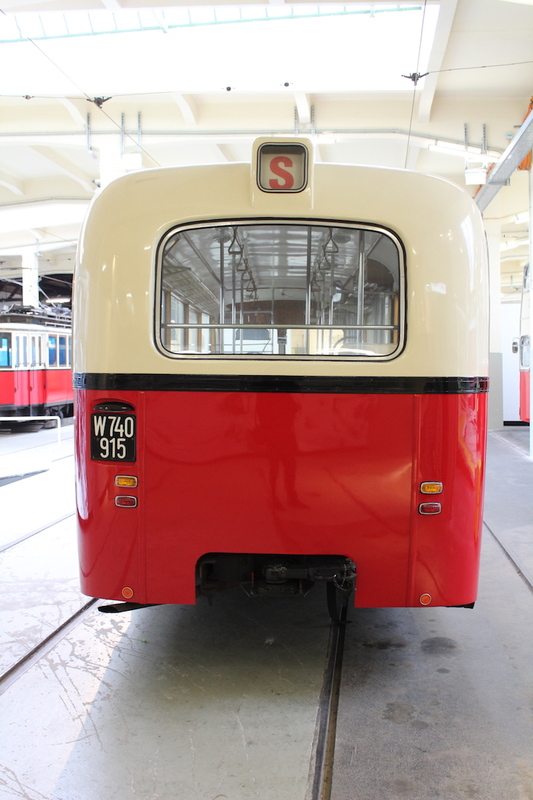 First with wooden frames and panels, changing to more and more steel bodies. 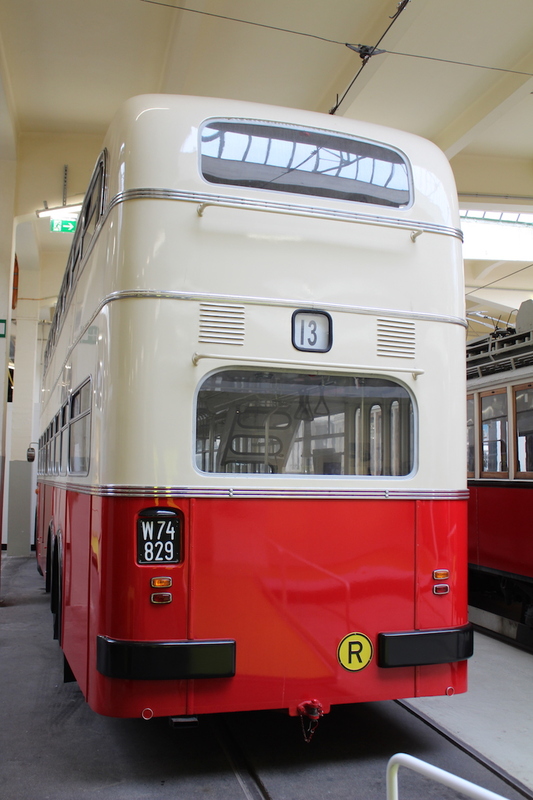 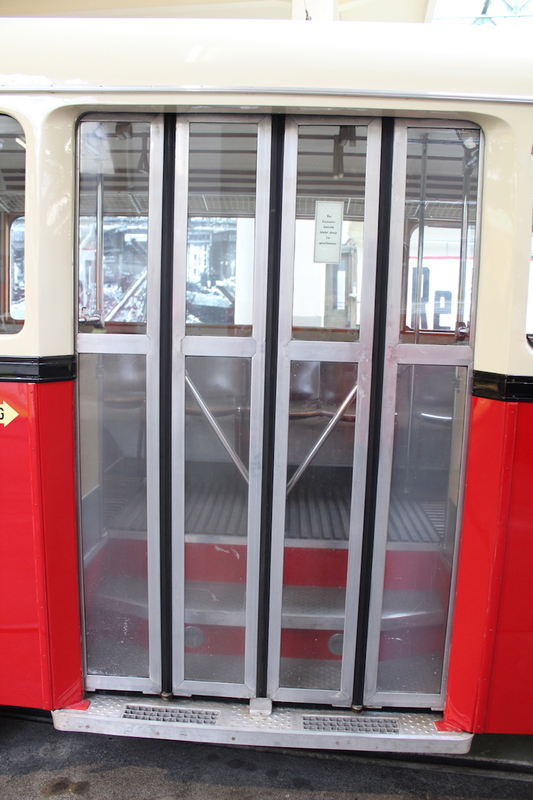 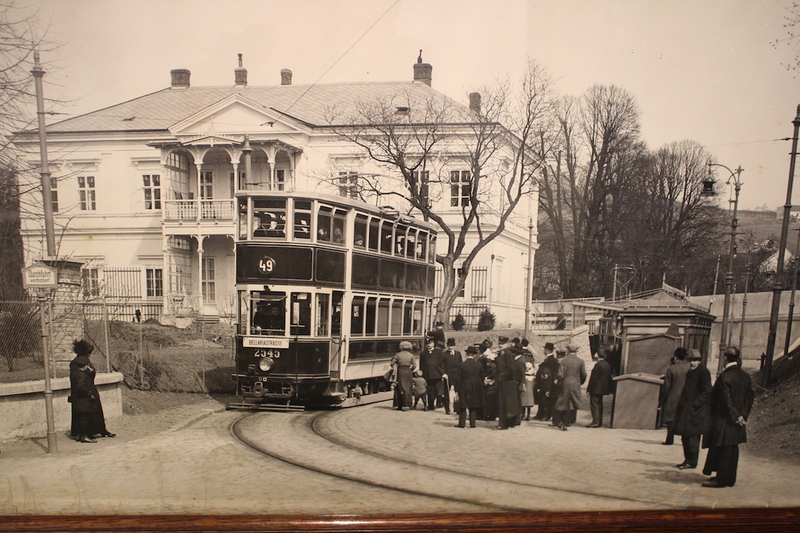 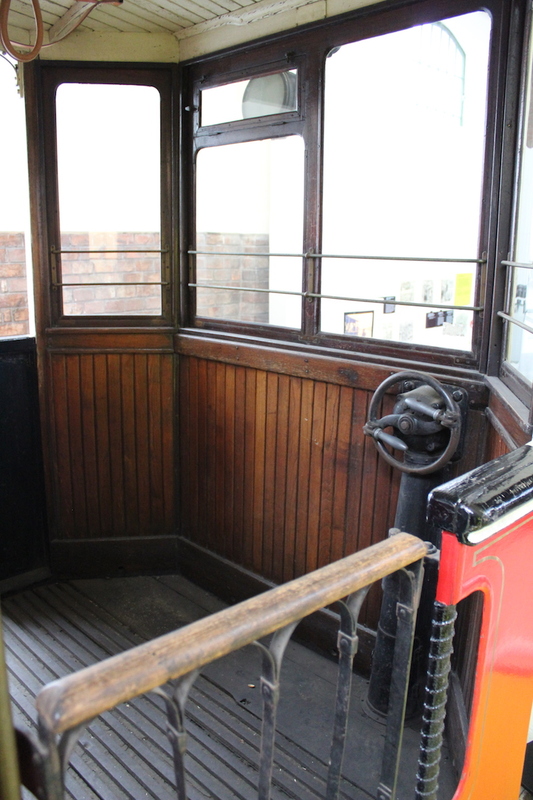 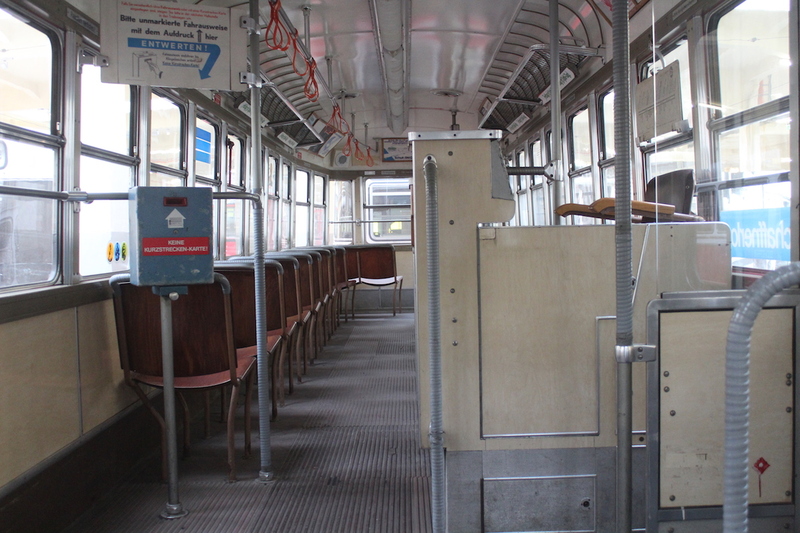 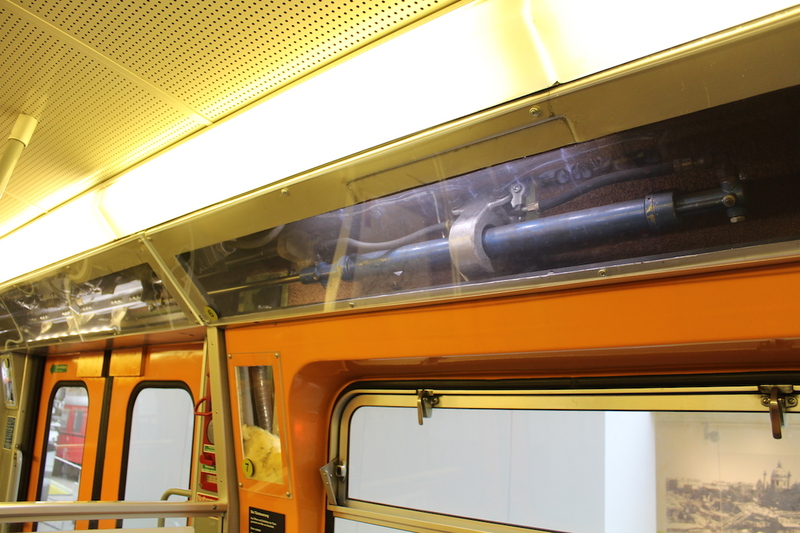 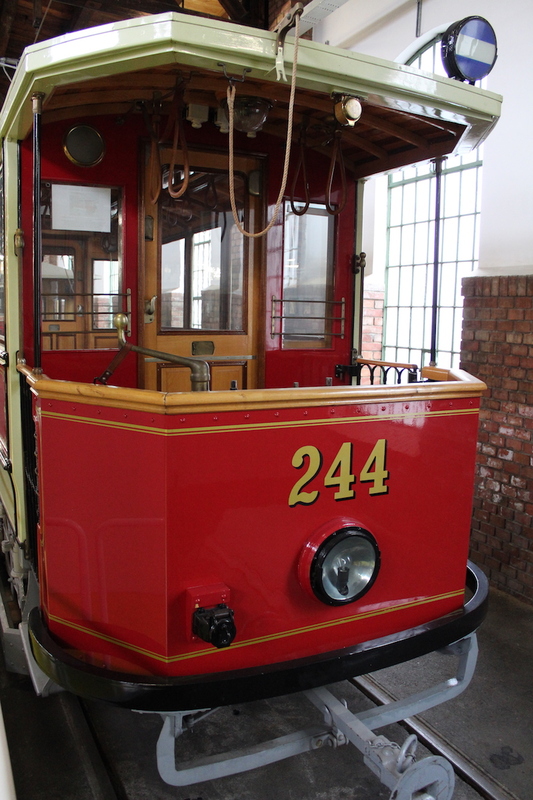 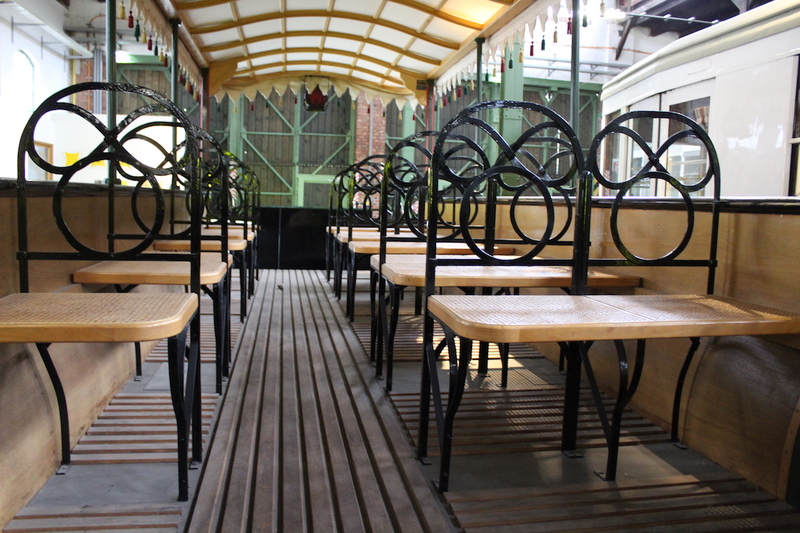 Even a double-decker tram was once used. 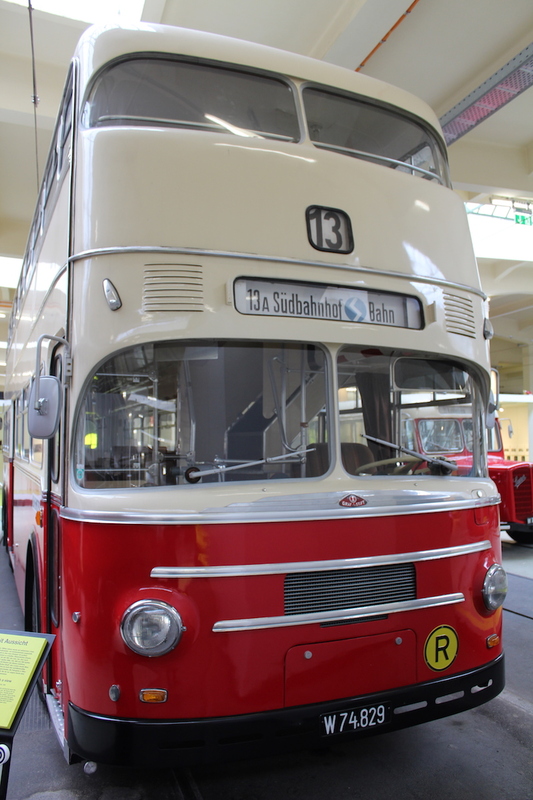 Also buses are a part of the transport system. 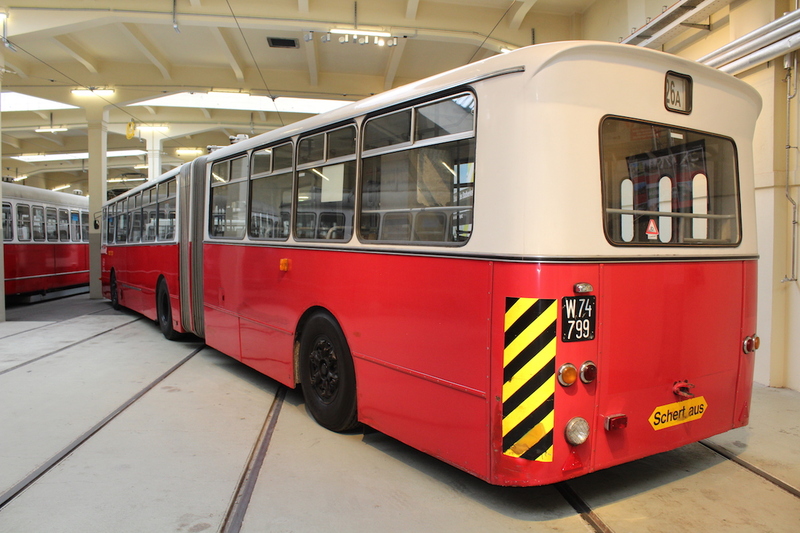 Here is one of the typical buses with a long nose, as well as the line 13A, which was used as a double-decker, and which I had used regularly in my childhood. 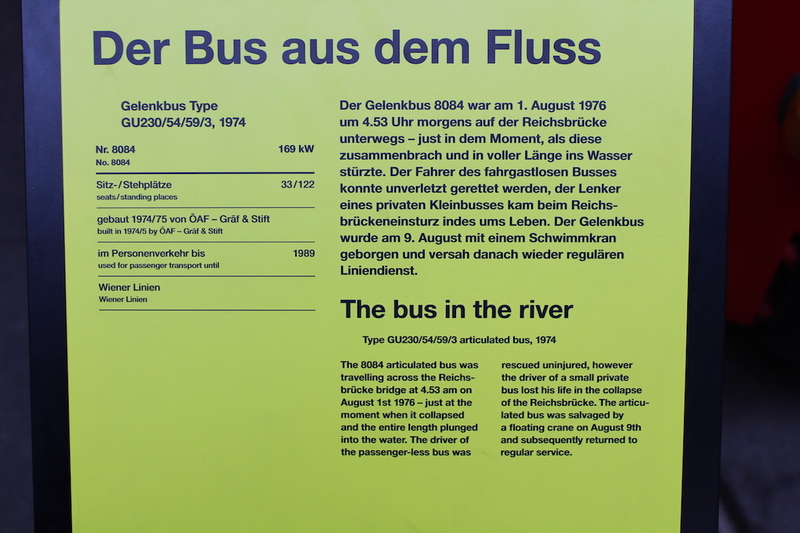 A special exhibit is the bus in the river. 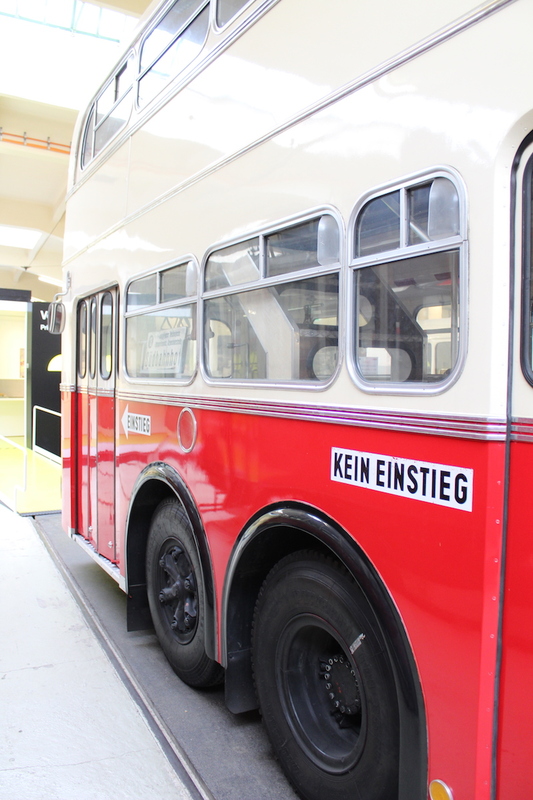 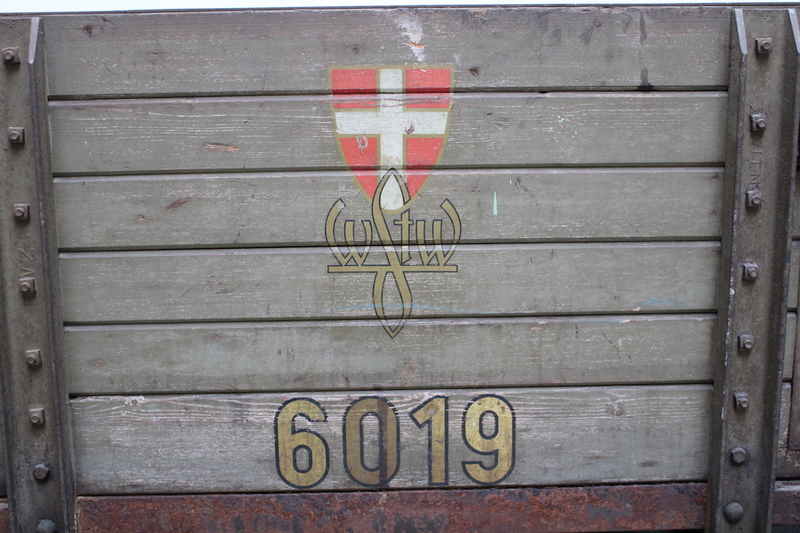 This bus landed in the Danube one day morning in 1976, when the Reichsbrücke – a bridge connecting the 22nd district with the main city across the Danube collapsed. 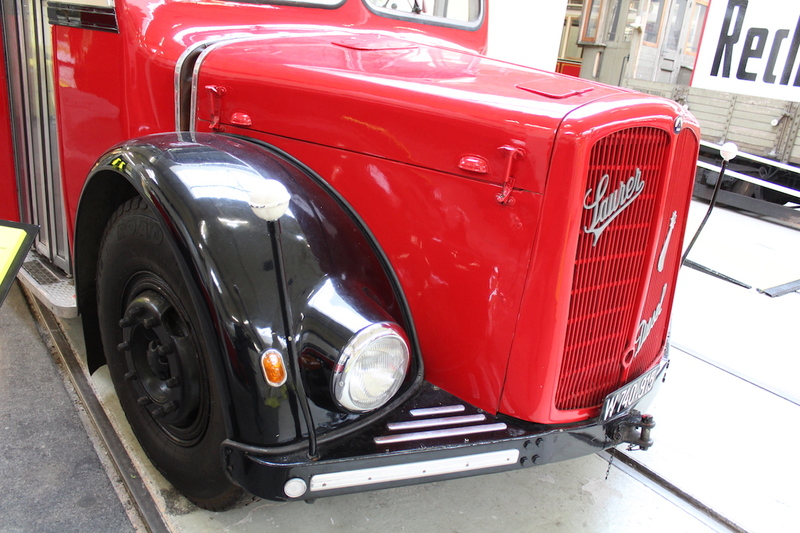 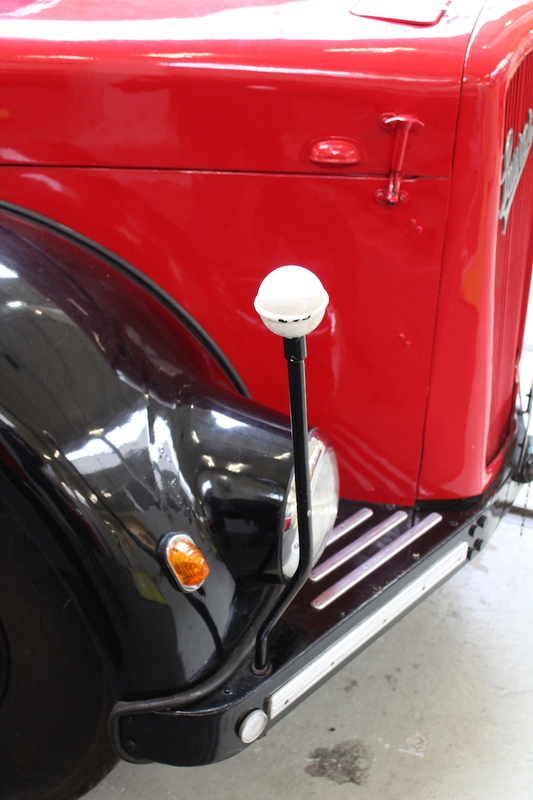 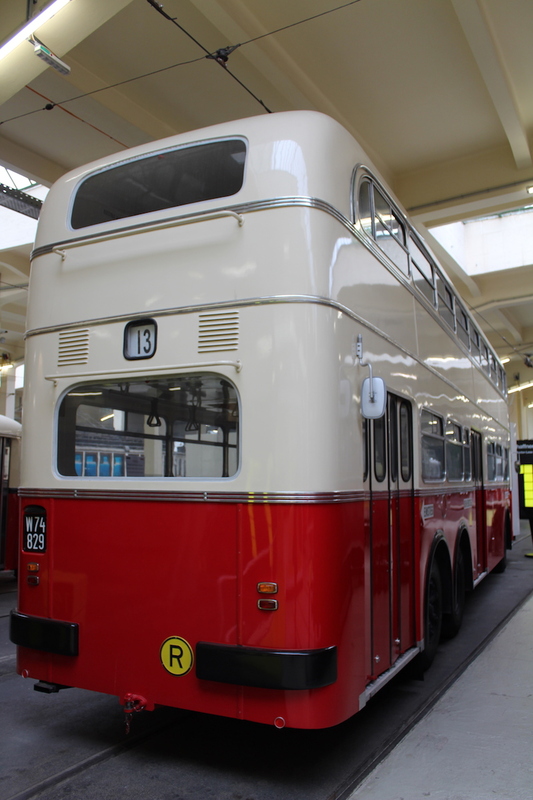 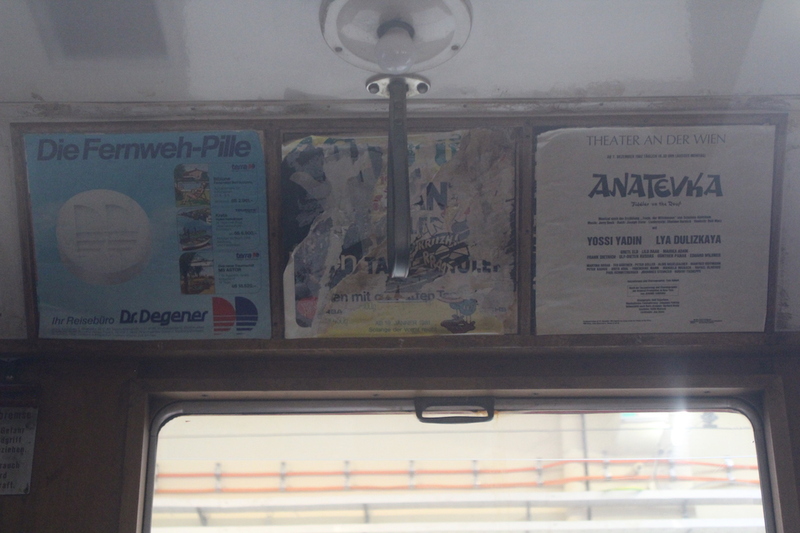 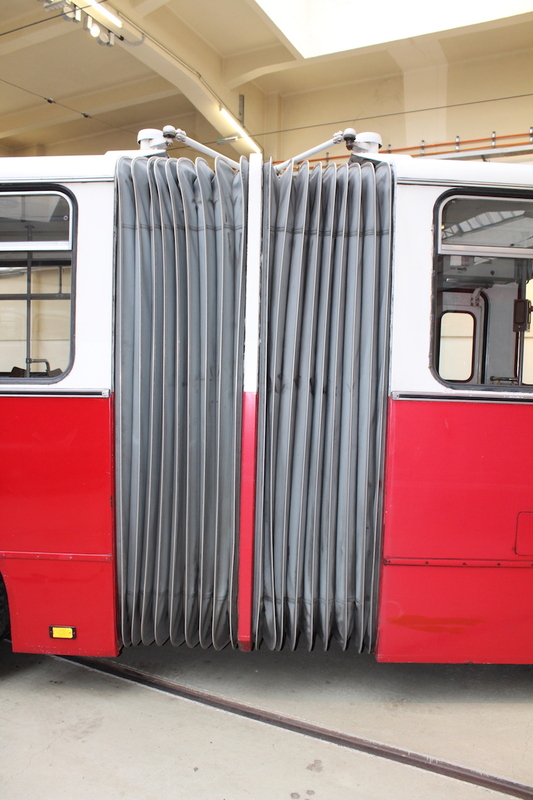 This bus was recovered, repaired and continued to ferry passengers for another decade. 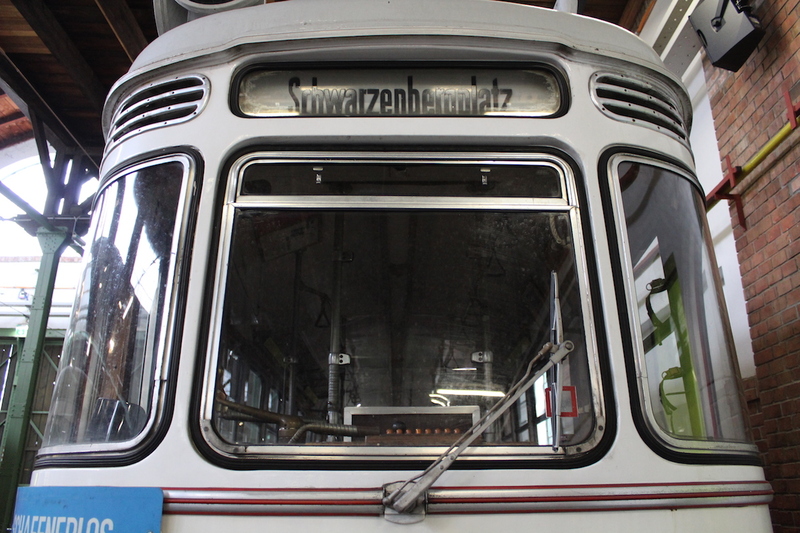 Now it has found its well-deserved final stop in the museum. 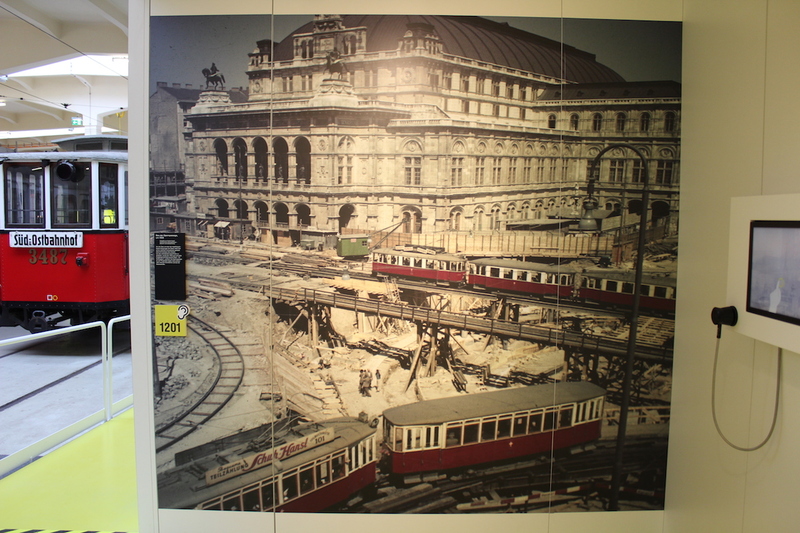 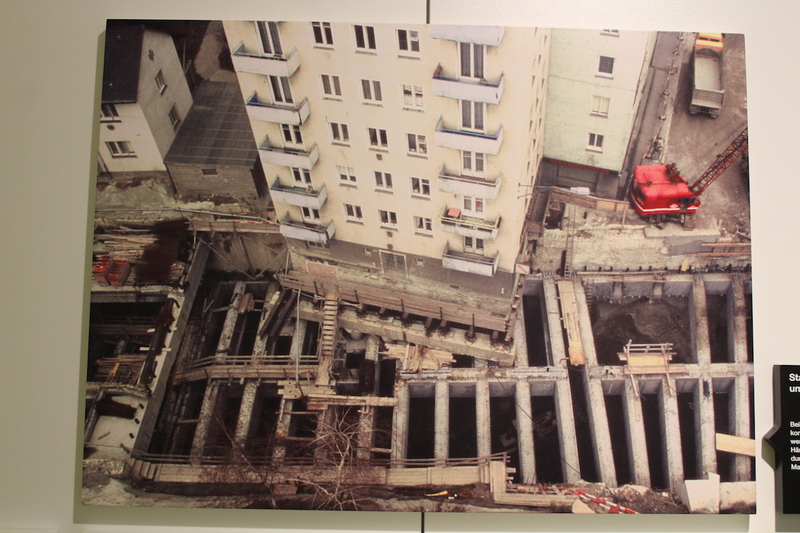 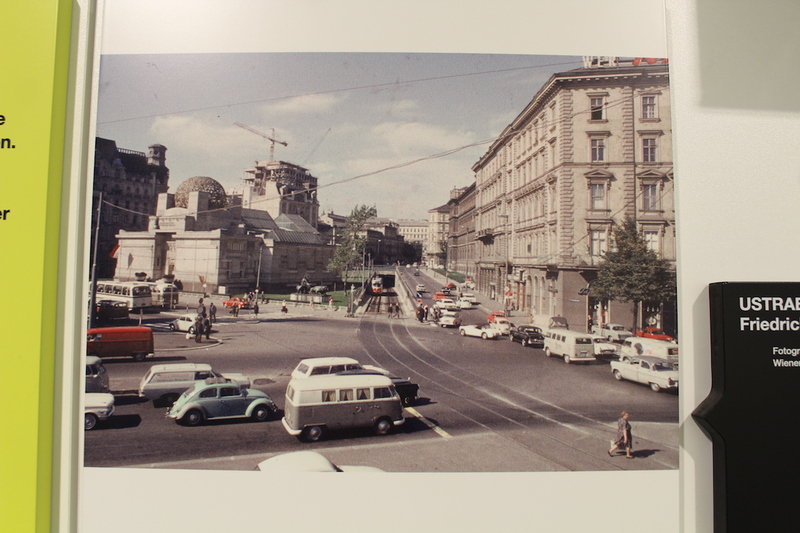 End of the 1960s Vienna started building a subway system. 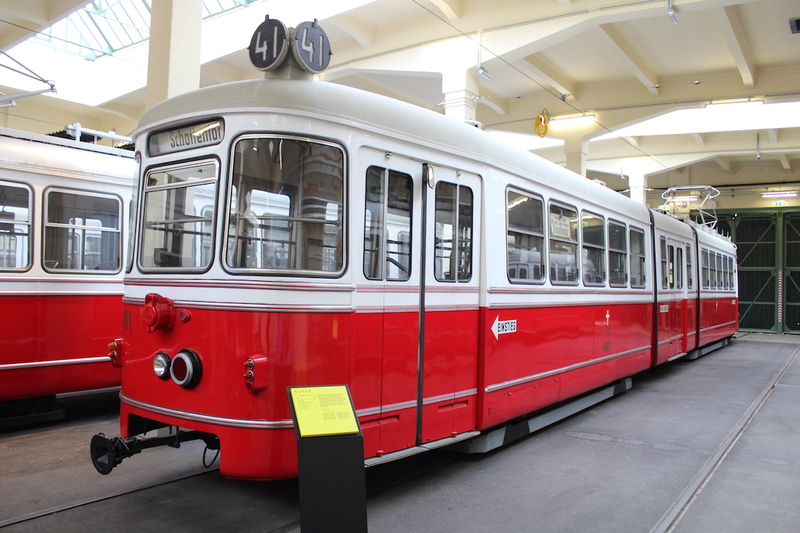 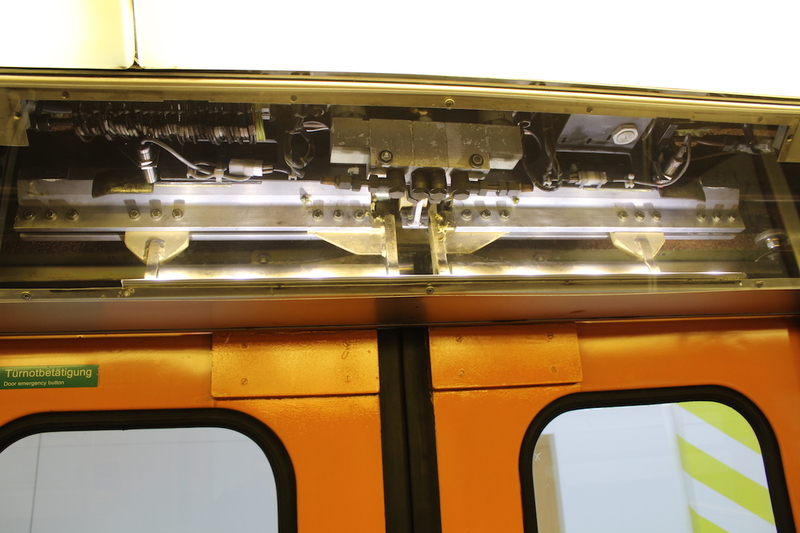 Today tramways, buses, trains, and subways are coexisting and forming together the public transport network in Vienna. 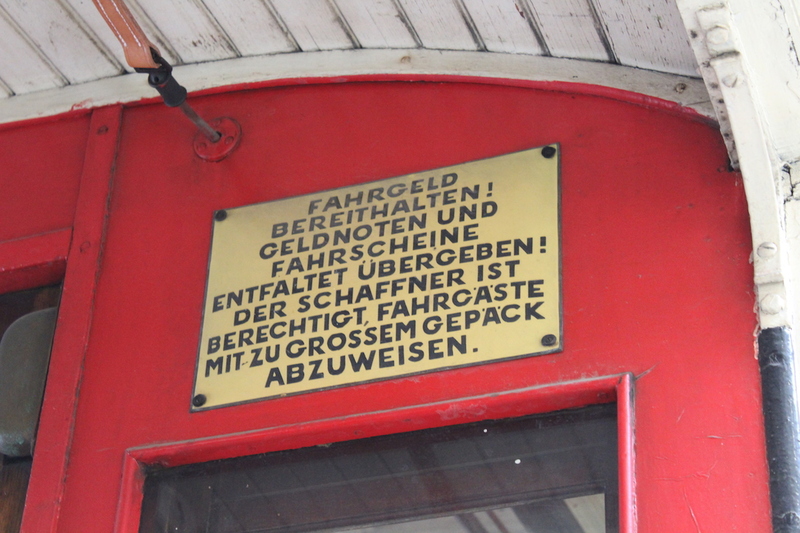 Still valid, but from today’s perspective humorous, are the safety instructions for the public. 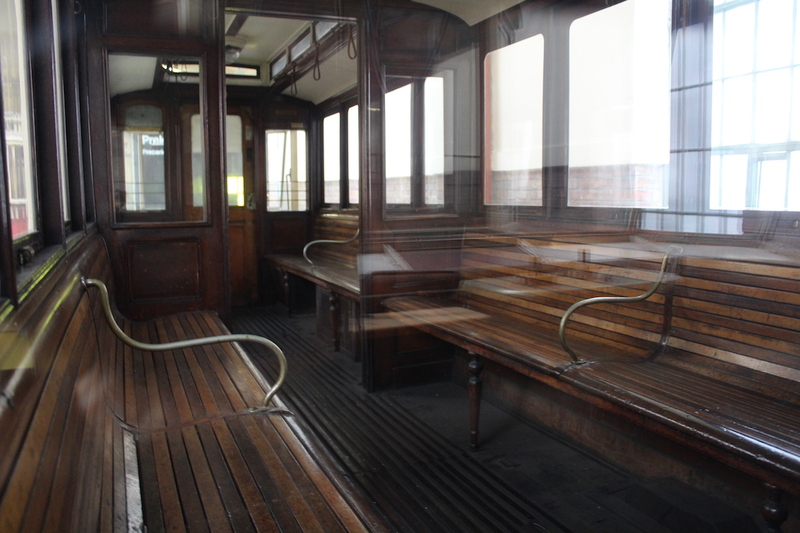 Unfortunately, none of the exhibits can be boarded. 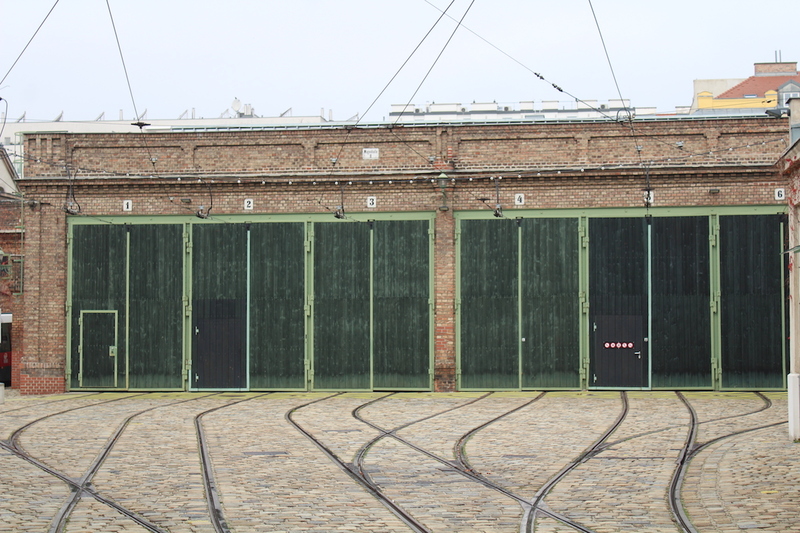 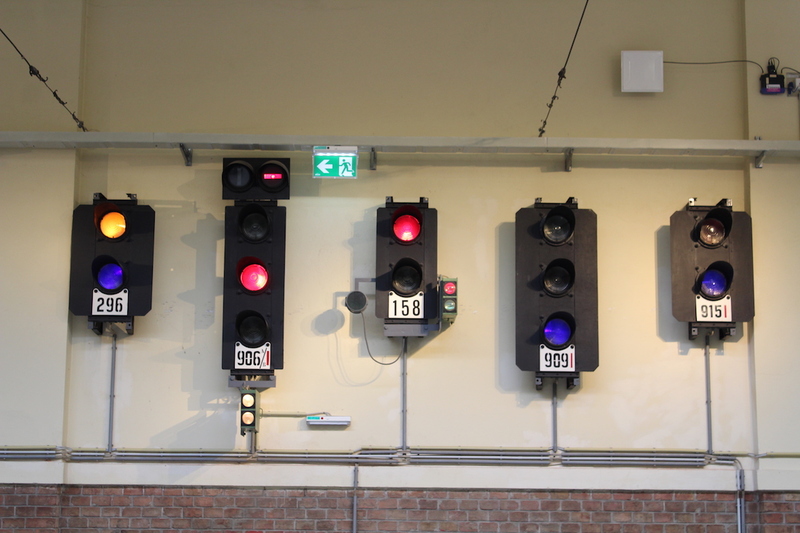 All vehicles can only be visited from the outside. 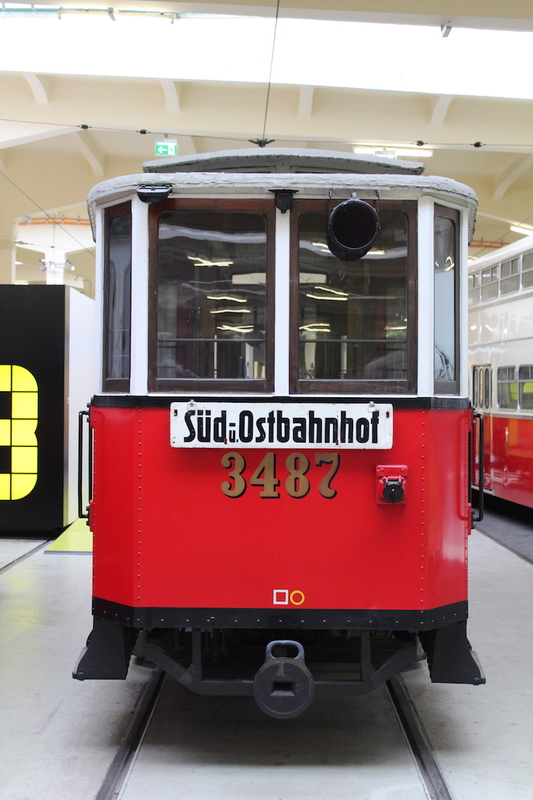 The museum is open on three days of the week: Wednesday (9am to 6pm), and Saturday and Sunday (10am to – 6pm).